Women love to explore beautiful ideas. They don’t even mind spending some cash just to achieve the look that they want. 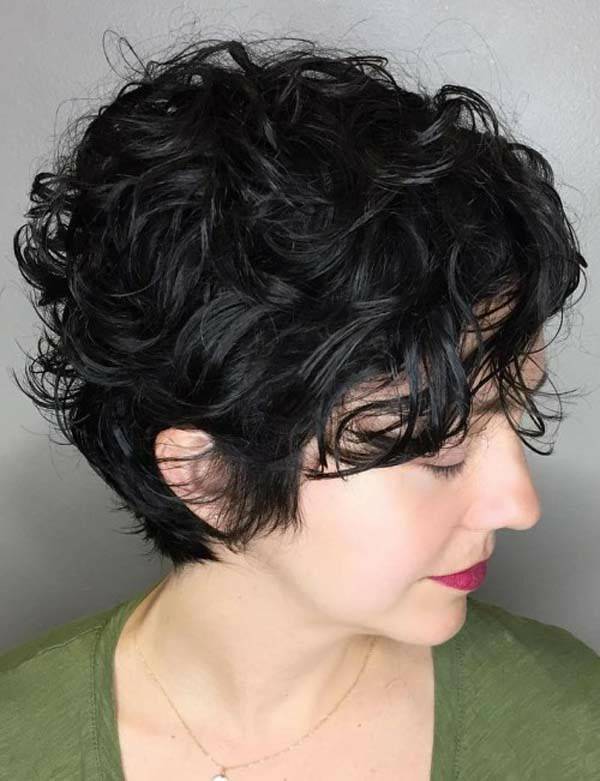 While it’s biased to say that giving all your efforts is the key to look great, many women are still empty-handed when it comes to hair beautification. It is not the standard beauty of a particular race that makes a woman beautiful. It is how she carries herself in front of others or even when she’s alone. But this could be difficult to execute when you are not confident enough of what you feel about yourself. First things first, you should feel not just good about yourself but great. You should believe in yourself and know that the most important thing that you could wear is confidence. That’s what most models and beauty pageant titlists do. And it’s definitely splendid. Naturally looking attractive come in handy, especially if you come from a family of good-looking people. But that is hard to carry with you when you are not confident enough that you do look great. When you feel that you are attractive without thinking what or how others see about you, it’s a good start. The easiest way to make you feel good about yourself is to have a makeover. Your hair, most especially, must be given great importance. 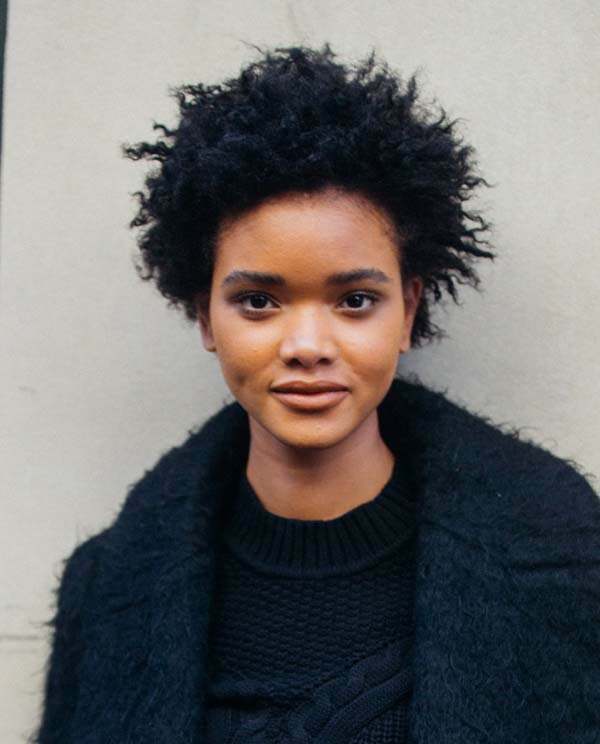 This is because your hair defines your personality and how you see the world. 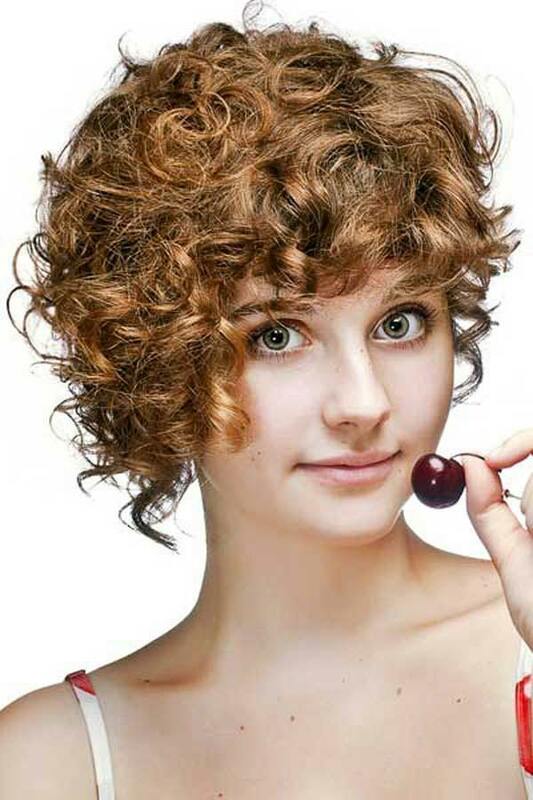 One good thing about hair beautification is that there are thousands of hairstyles out there that you can choose from. However, it’s going to be a drag when you have to find a hairstyle that fits you well. 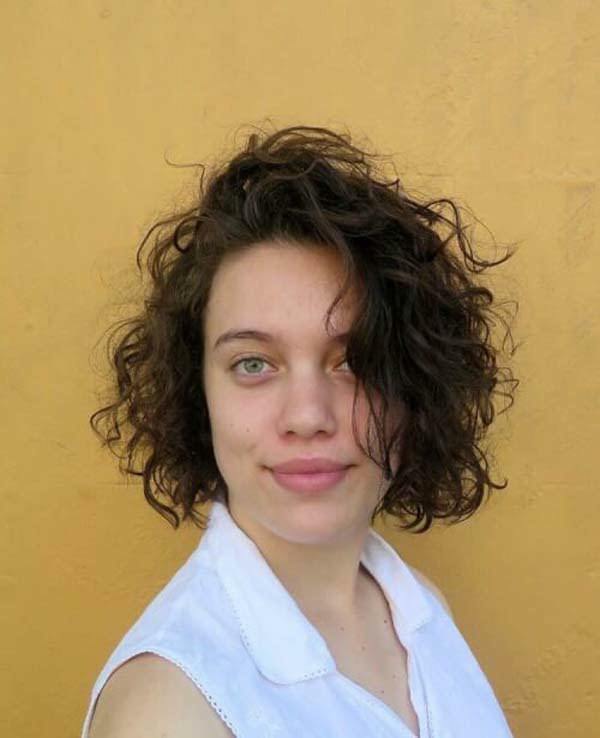 That’s why it’s important to see a professional hairstylist who can suggest the best hairstyle for you, especially when you are not to keen on finding one for yourself. 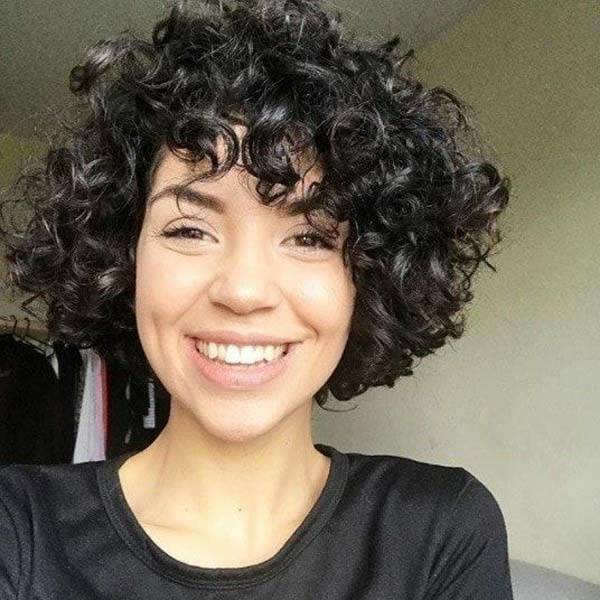 Having curly hair is definitely tricky. 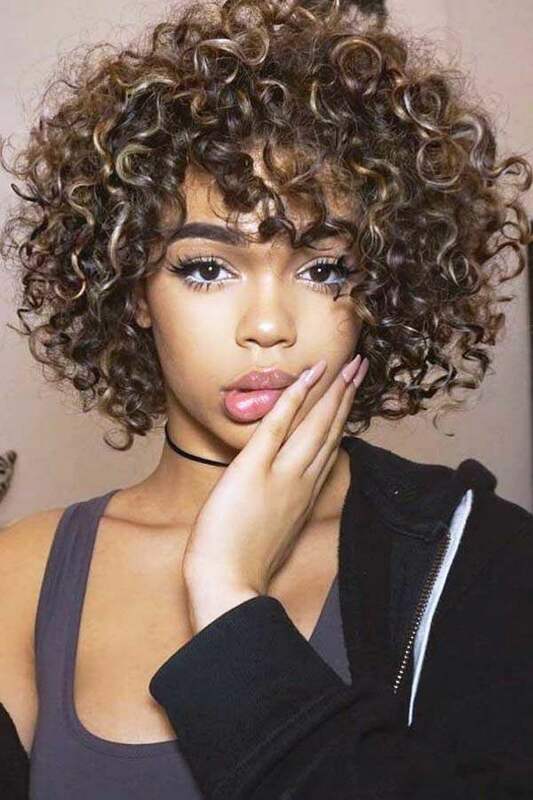 Trust me, I have curls and I always find time to fix it every day. 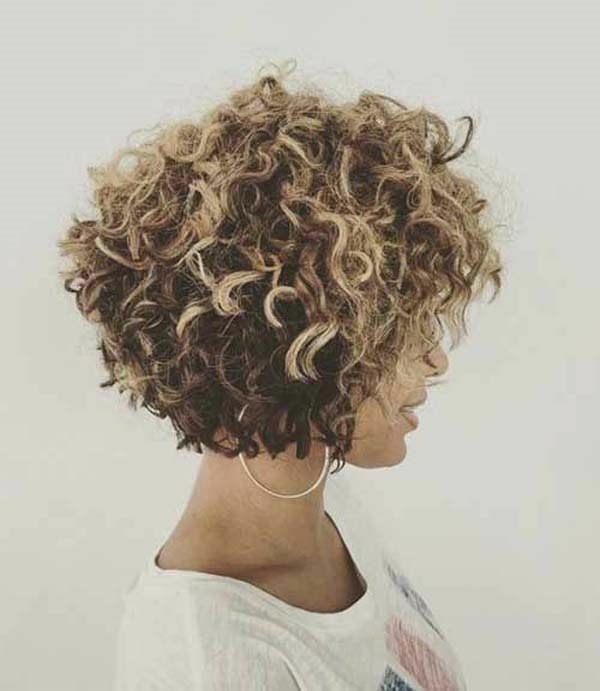 But it’s not as difficult as you think it can be unless your hands are full and there is no way for you to style your own hair. 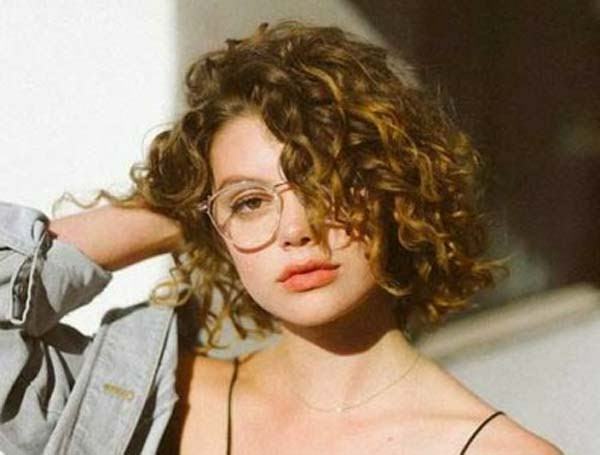 If you have curly hair and sees yourself getting a short haircut, then this is the best article for you. 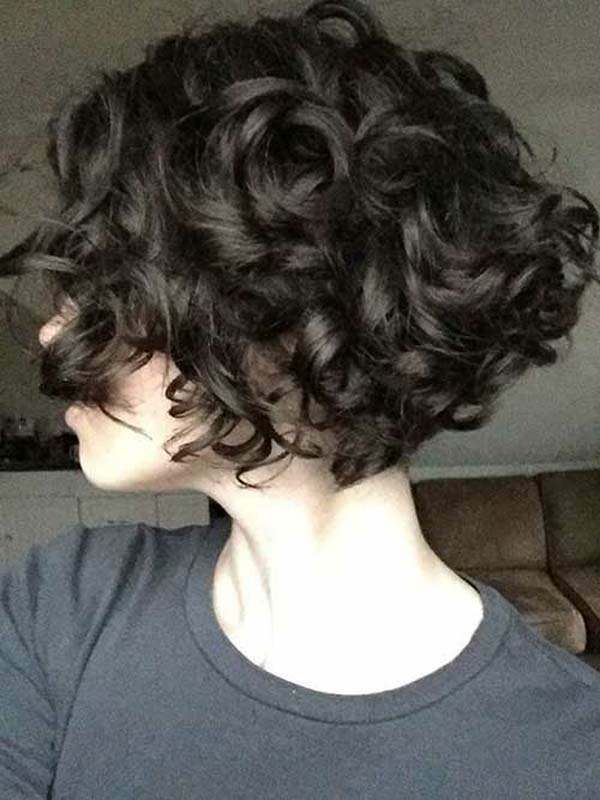 I used to have long curly hair, but sometimes, it’s boring. 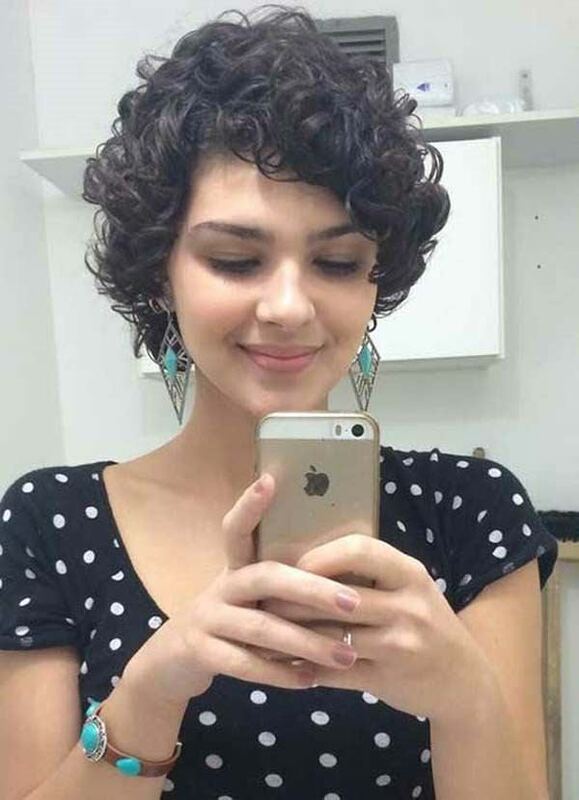 So, when I decided to cut my hair short, I also think of a hairstyle that fits me. Because I can’t just leave it like that. I have to style my hair to look good. 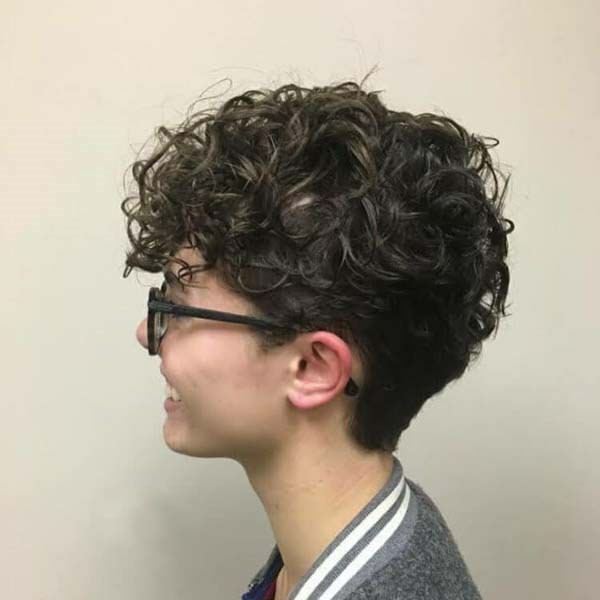 I went to my hairstylist who suggested the style that looks great on me. 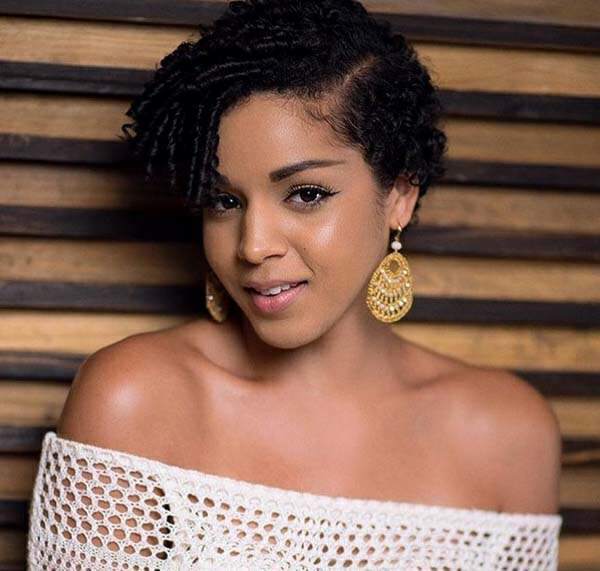 But if you don’t have too much time to go to your hairdresser, we have collected brilliant short curly hairstyle ideas for your ease. 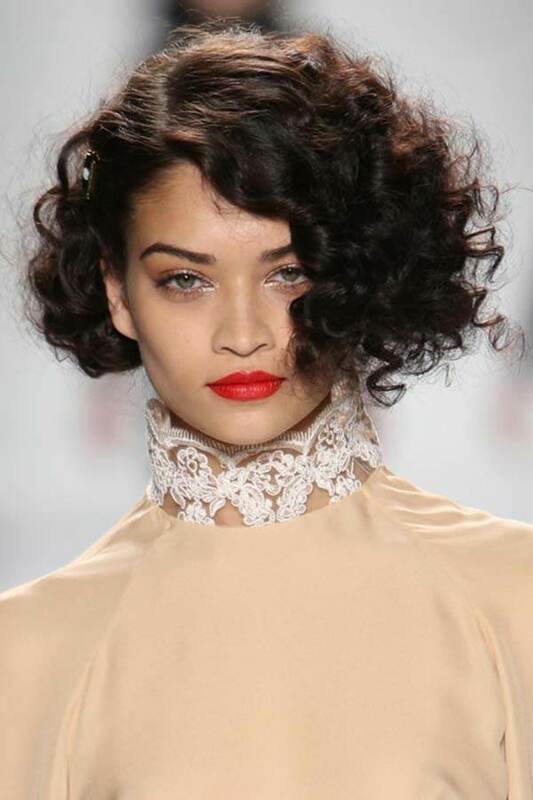 We made sure that you’ll like these hairstyles as these are painstakingly gathered just for you. We also ensure that these are great and perfect for the year 2019, especially with different fashion ideas coming in. 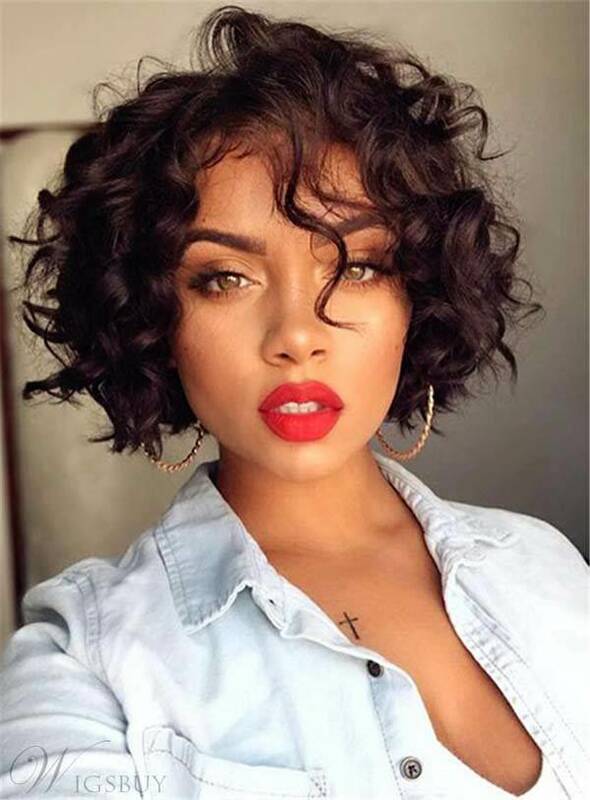 Check these beautiful short curly hairstyles. Selena Gomez is always up for new hairstyles. Whether it’s hair color or a new hairstyle, the 26-year-old actress always ensures that she doesn’t go out of style. 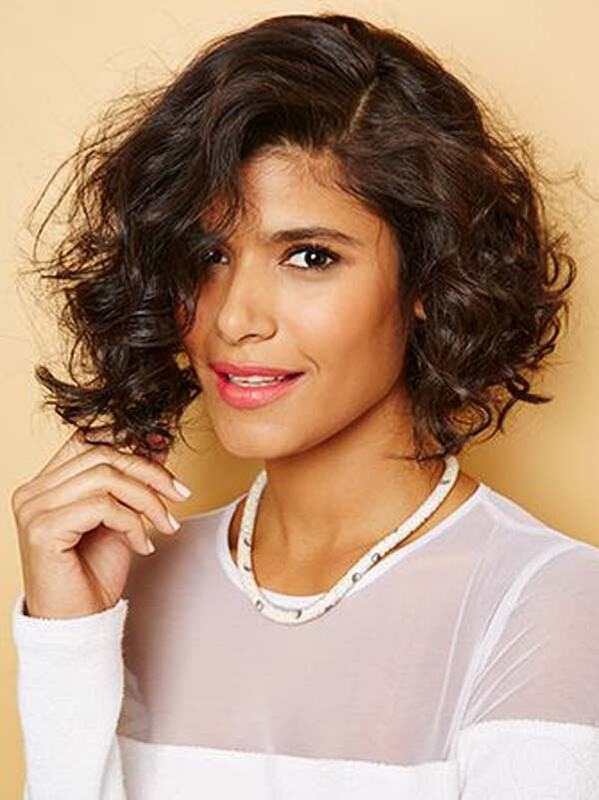 She has hair with natural texture and she always makes sure that her hairstyle compliments her round face and her cheerful personality. 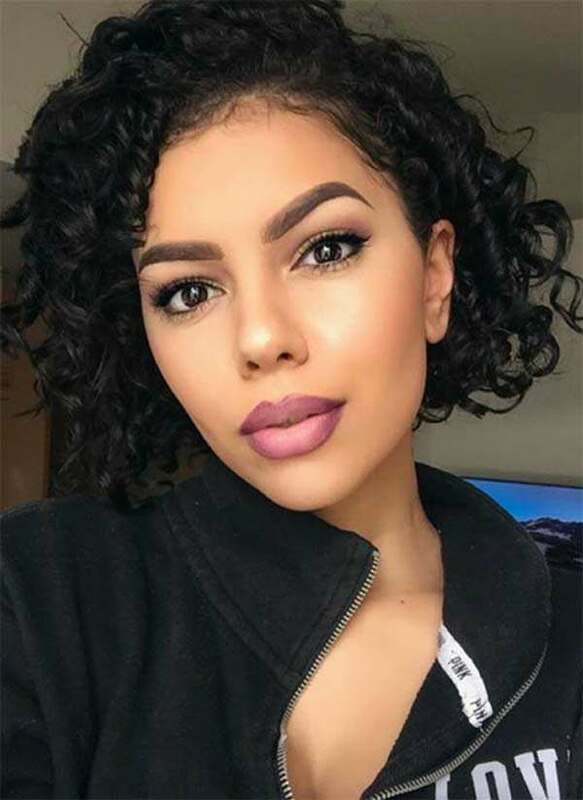 As someone who has been through a lot, including complications from lupus, she remains confident in her looks. 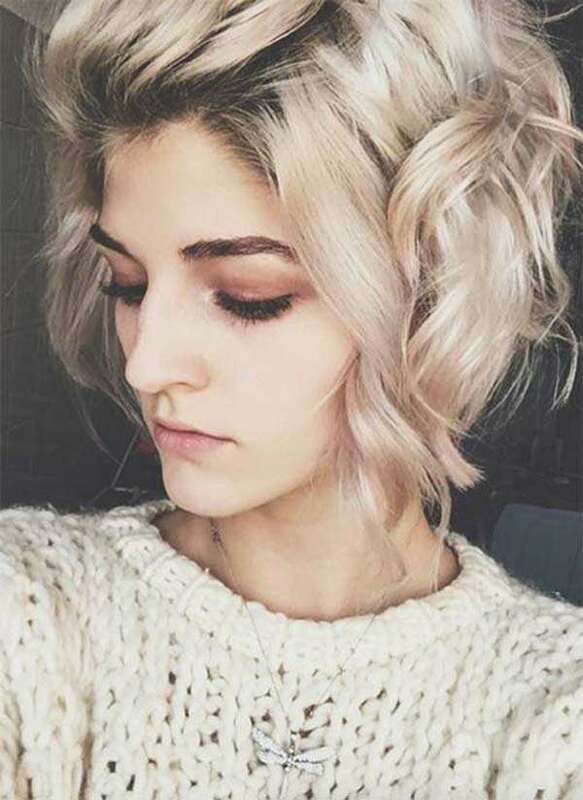 She has pulled off amazing hairstyles, including long braided hair, ponytail, side braided hair, sleek long hair, shaved undercut, and a wavy bob. 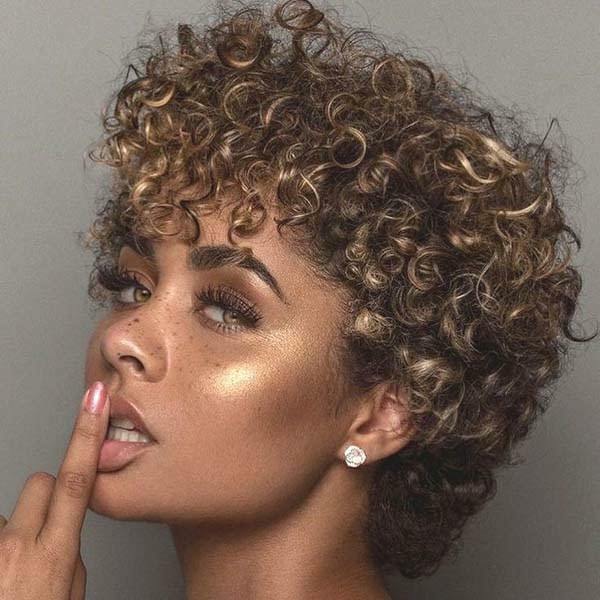 She’s been also spotted sporting blonde bob, loose low bun, sleek bun, curly side part, half-up-half-down, and beach waves. Selena Gomez is also stunning with middle part hairstyle, caramel highlights, pulled-back bun, low ponytail, messy topknot bun, and pulled-back ponytail. Her fans admired her more when she had auburn hair, rolled-under ends, barrel curls, long black locks, and crown braid. 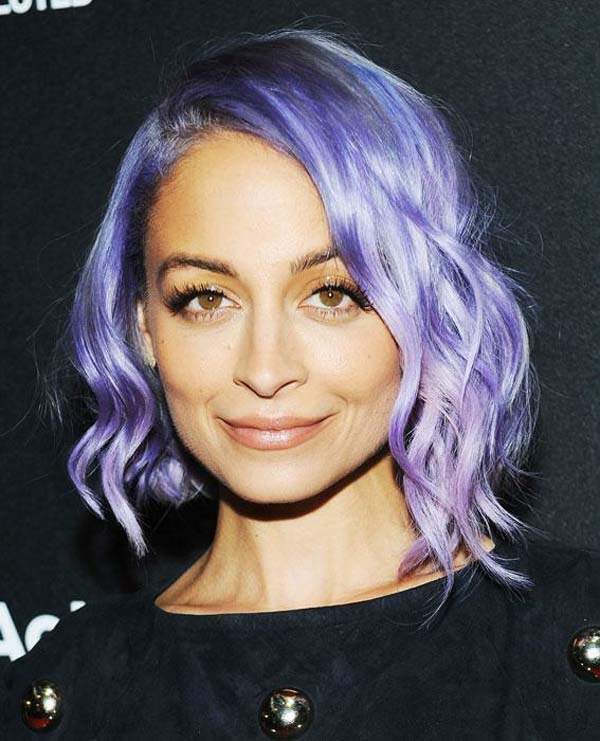 She’s been also photographed wearing a middle-part low bun, angel-inspired curls, side-swept hair, purple hair, fishtail braid, and natural waves. 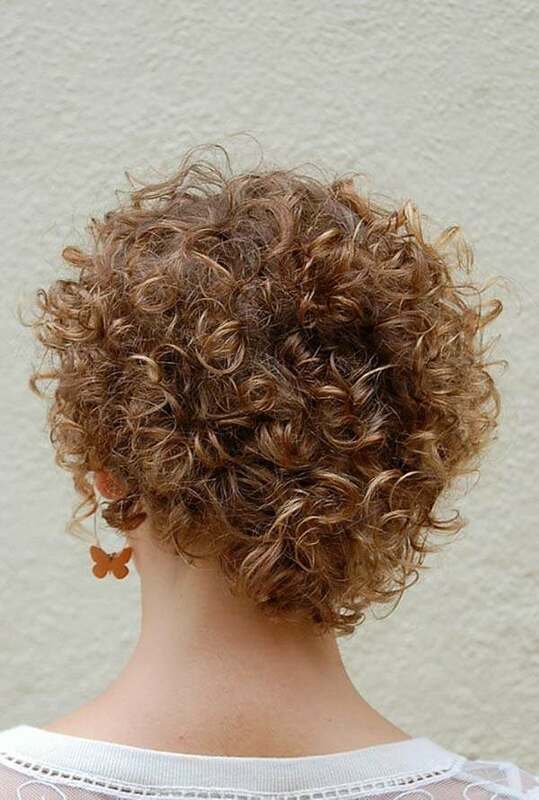 She has also sported 90s-inspired braid, curly ponytail, face-framing bun, and a curly bun. 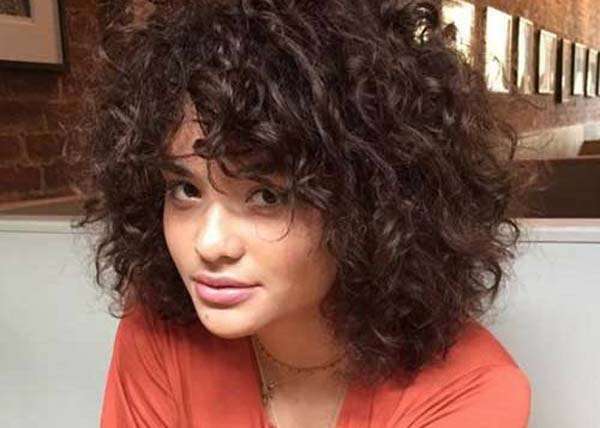 No matter the hairstyle, the Barney & Friends star has been efficient in inspiring the youth to always feel good about themselves. She always inspires people to look at the brighter side, and that should be accompanied with confidence. This is why your hairstyle is very important. It should be one of your priorities because people will always describe you through your looks. 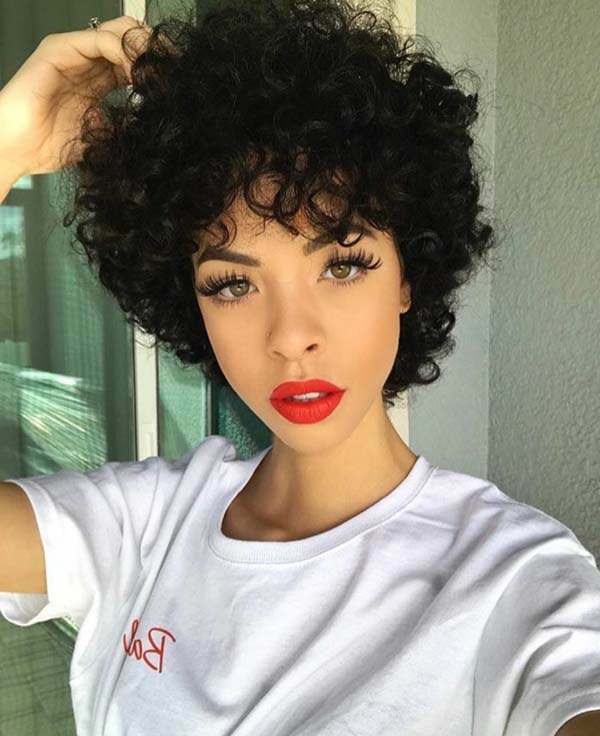 Yes, this hairstyle is famous among women and even celebrities never missed trying out stunning short curly hairstyles. What’s the good thing about this is that it’s not just for the youth. Even the older ones can pull this off. Selena Gomez, for example, is an epitome of a woman who carries beauty beyond words. 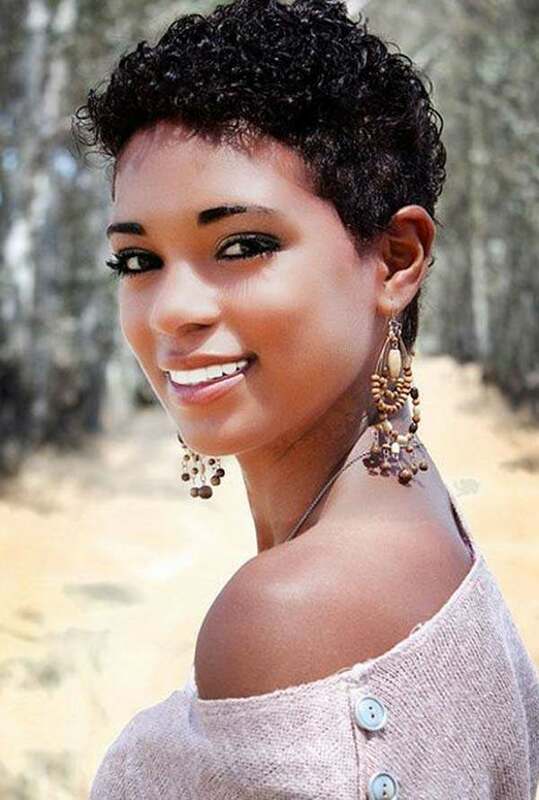 Although she has worn different hairstyles, her short hairstyle has always been her fans favorite. 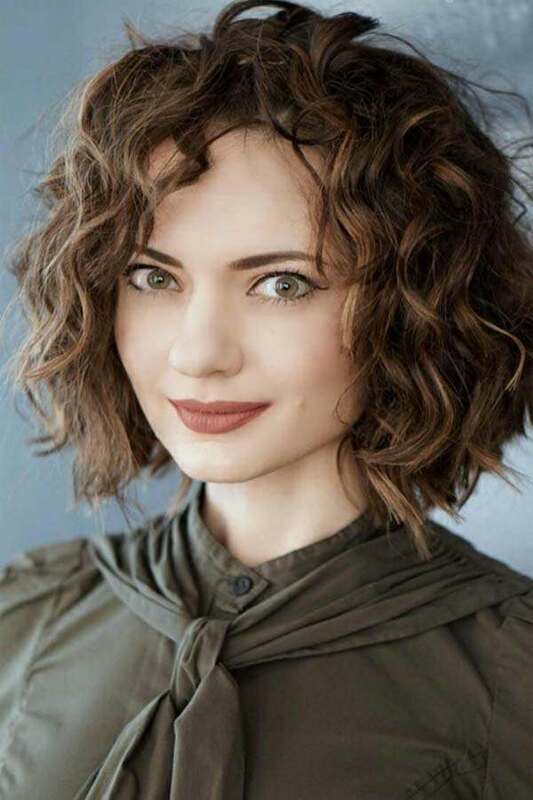 I personally love this hairstyle for her as it goes with the shape of her face and her charming looks. 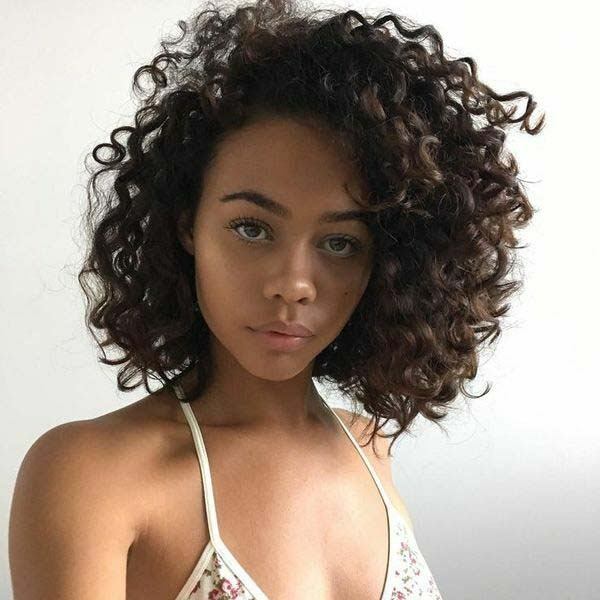 People also love her when she wears the messy short hairstyle because it looks as if you don’t have to put too much effort into achieving the look. 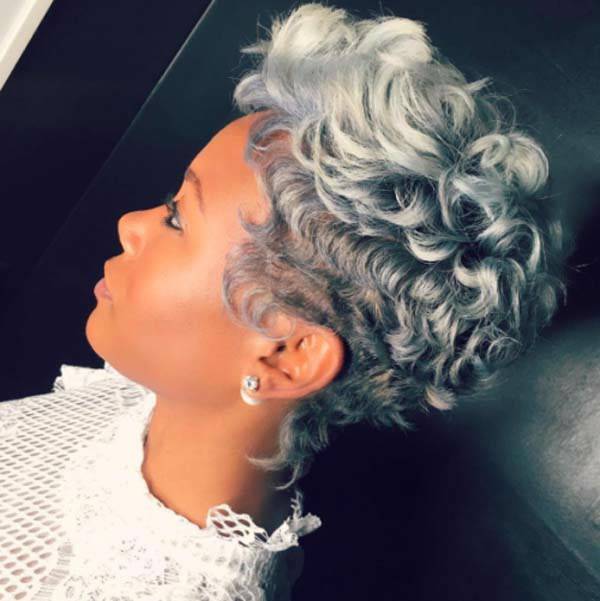 Other A-lister celebrities and famous public figures are also crazy about this hairstyle. 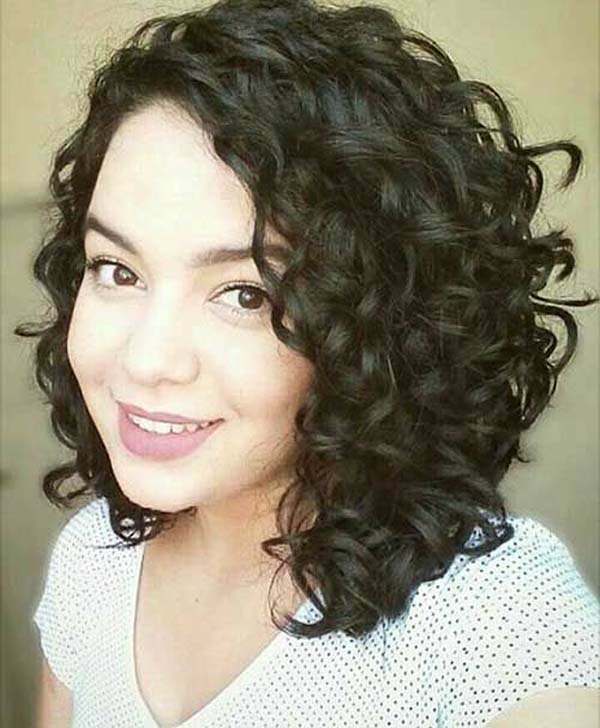 I had long curly hair for the longest time I know. So, when I found it boring one day, I immediately went to my hairstylist. 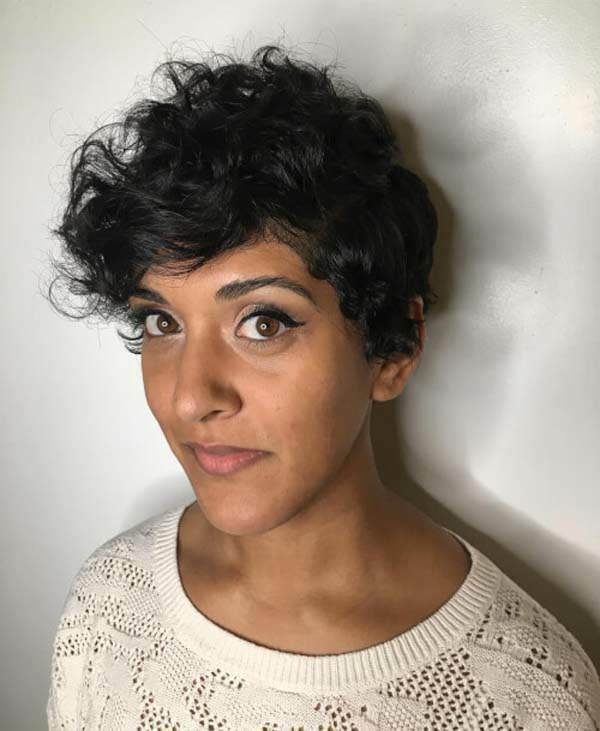 I didn’t decide a hairstyle for me because I trust my hairdresser. I only told him I want short hair. 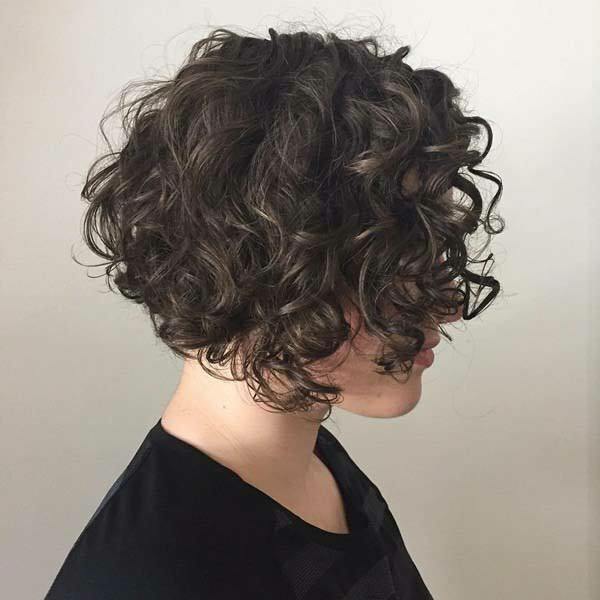 As soon as I told him what I want, he gave me two options: one is a layered style and the other is the bob cut. 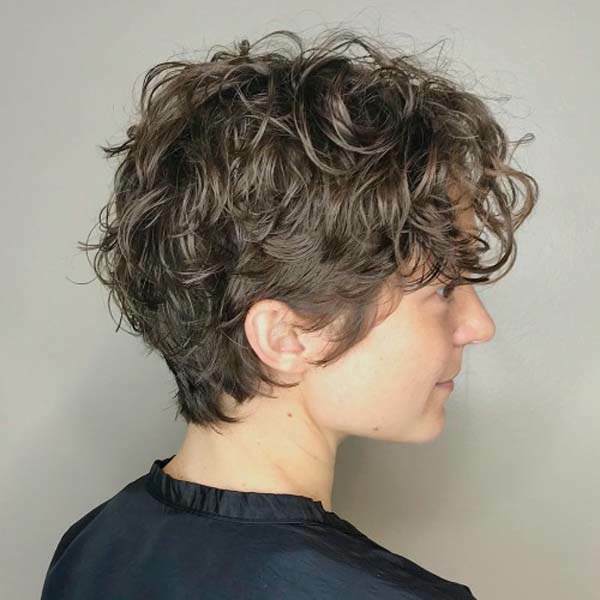 I chose the layered cut because I think it fits me well, but of course, with my hairstylist’s guidance. I love Selena’s photo below. She looks very stunning in all angles. 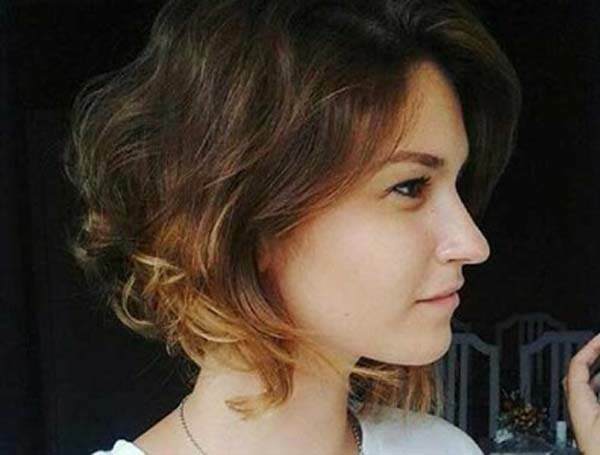 The hairstyle definitely flatters her face. You can always consider this one whether or not you want it black or colored. 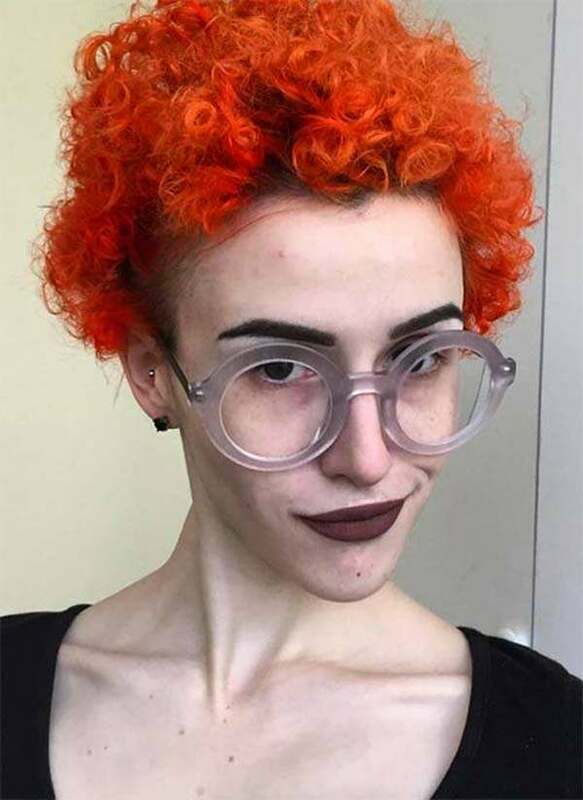 Hair color is great. 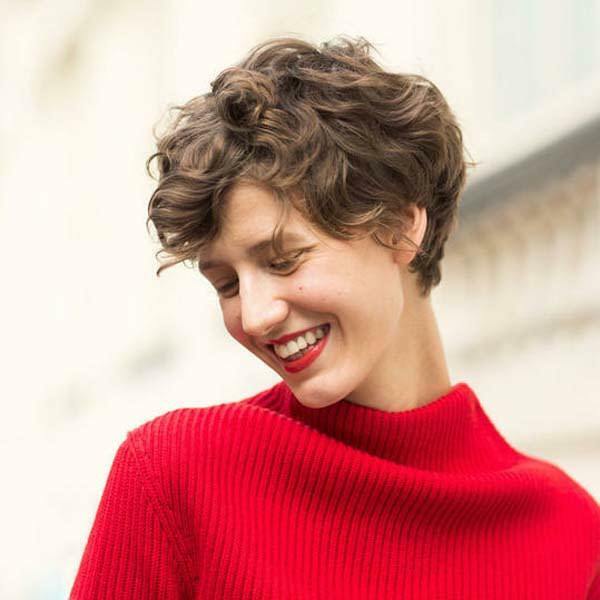 It can always help you boost your confidence when you feel dull with your hair. It is fun and exciting to play with colors. 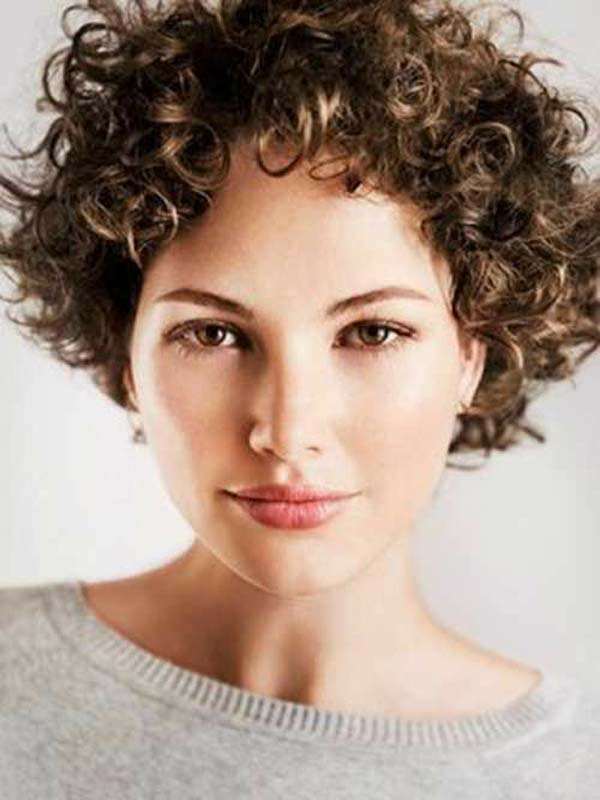 However, it’s not as easy as what you think because you will have to take care of your hair. 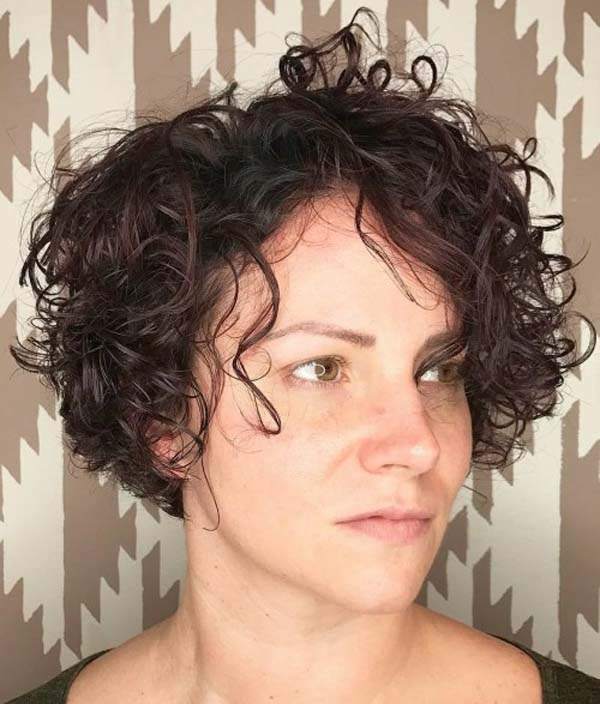 You need to ensure that the hair color doesn’t damage your hair. 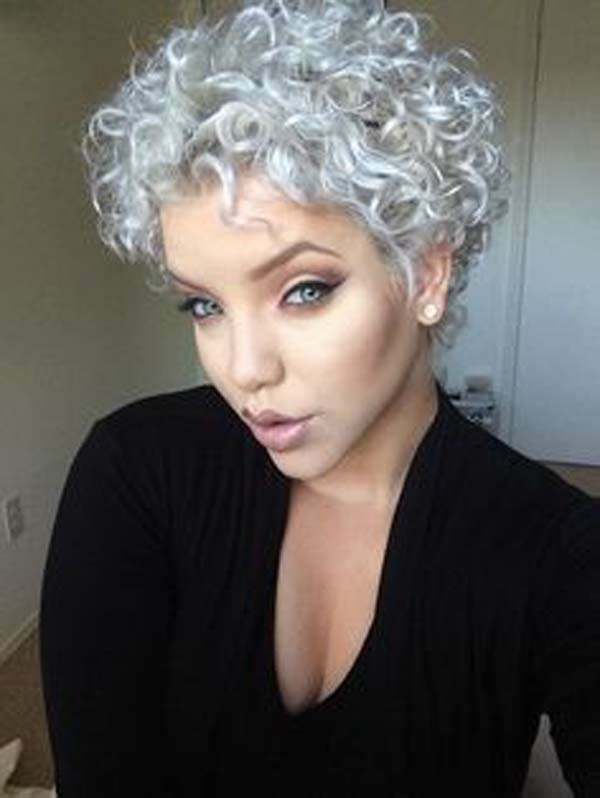 There will be a lot of things to consider when you decide to get your hair colored. This includes the hair products that you need to use to guarantee the health of your hair. 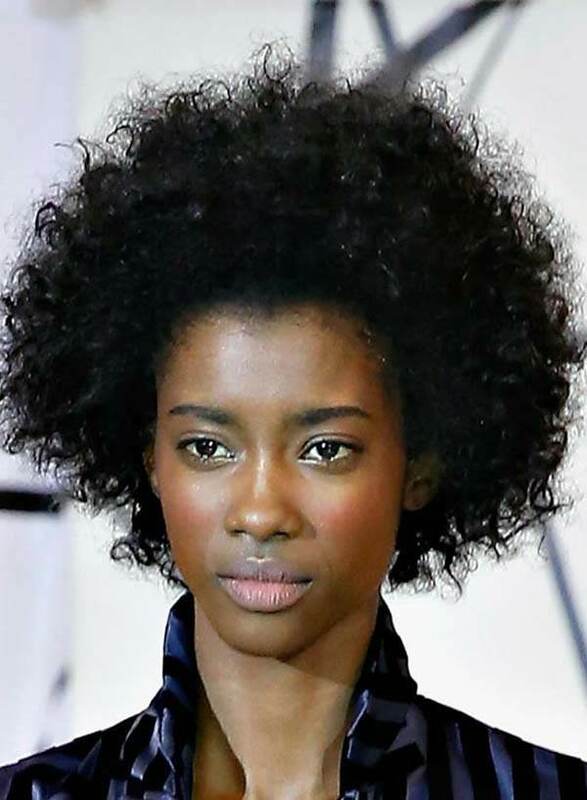 Your scalp, most especially, needs your attention because if it’s damaged, you won’t have healthy hair either. 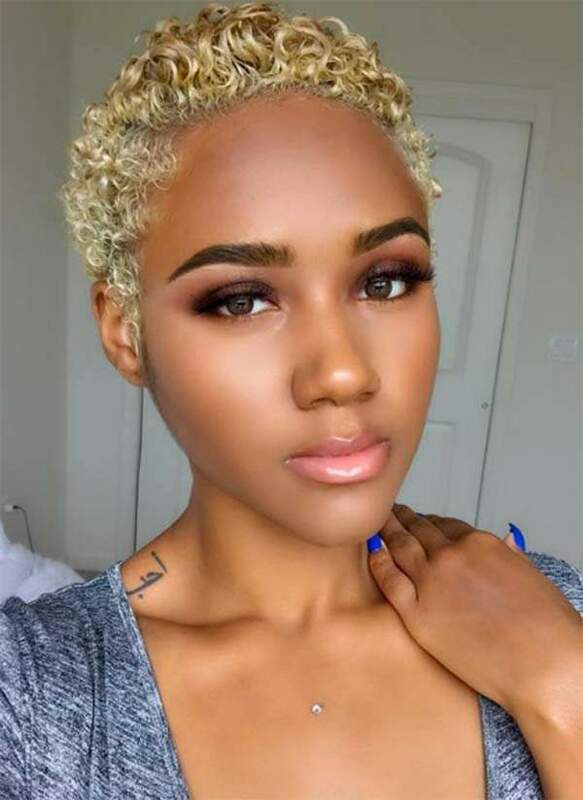 So, when you decide to color your hair, check out this article for tips on how to take care of your colored hair. 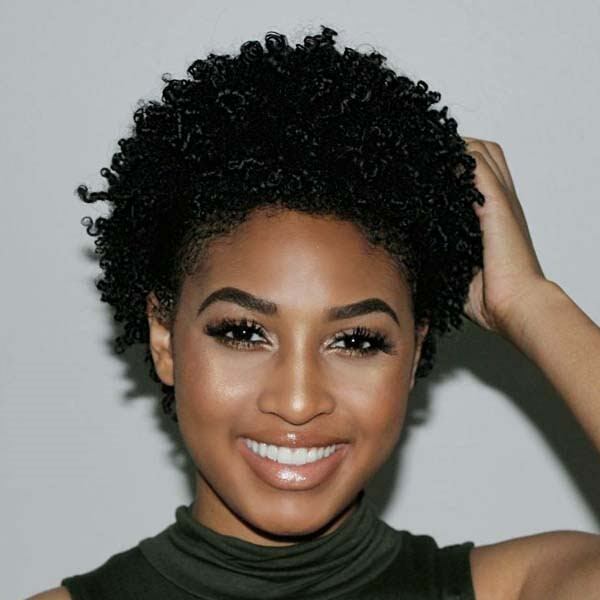 It’s a dedicated page where you can find before and aftercare tips to keep your hair in good condition. Yes, it’s important that you know what to do with your hair, especially when chemicals are involved. 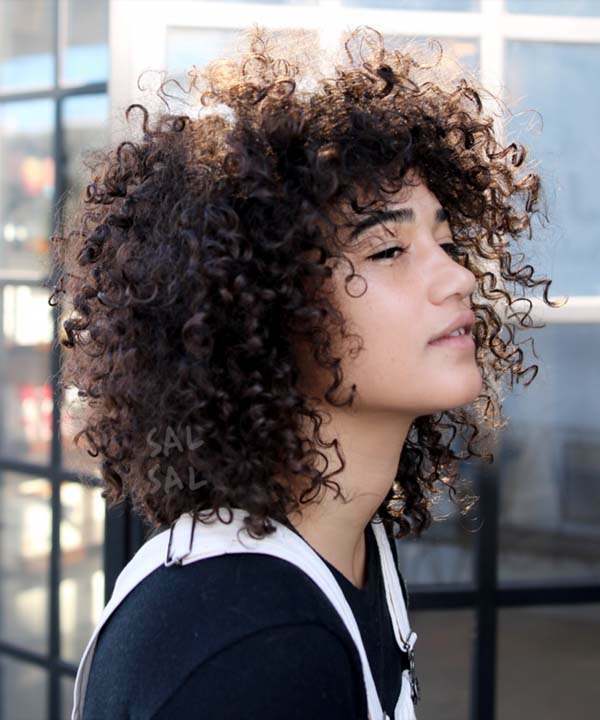 You don’t want all your efforts of growing your hair and keeping it healthy to go down the drain. Chemicals have very strong agents that can cause damage and breakage. Even hot tools such as blow dryer, or flat and curling iron are dangerous if used without control. However, if you have enough guidance, it wouldn’t be too hard for you. 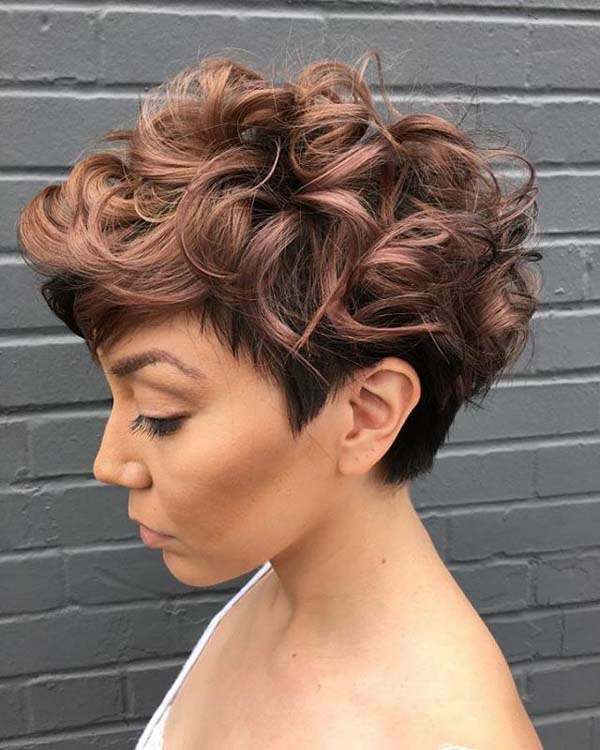 You can always change your hair color or hairstyle as long as you keep your hair healthy and strong. 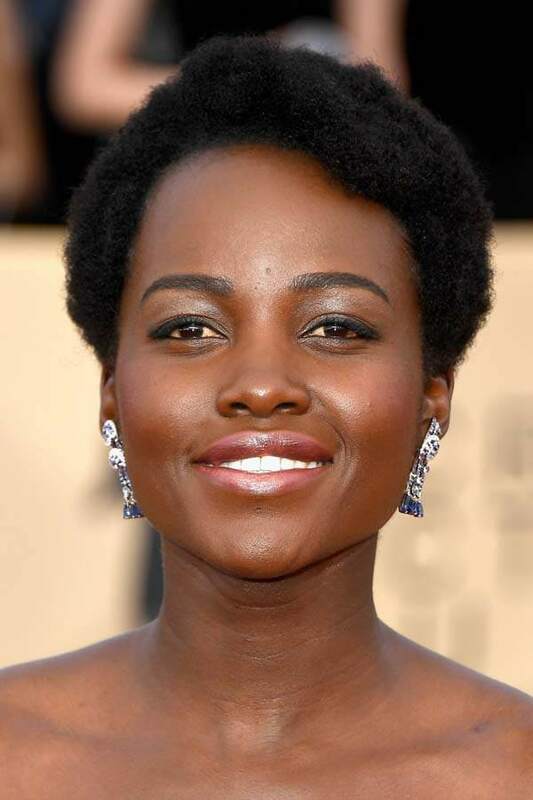 Kenyan-Mexican actress Lupita Amondi Nyong’o has worn different hairstyles throughout her acting career. 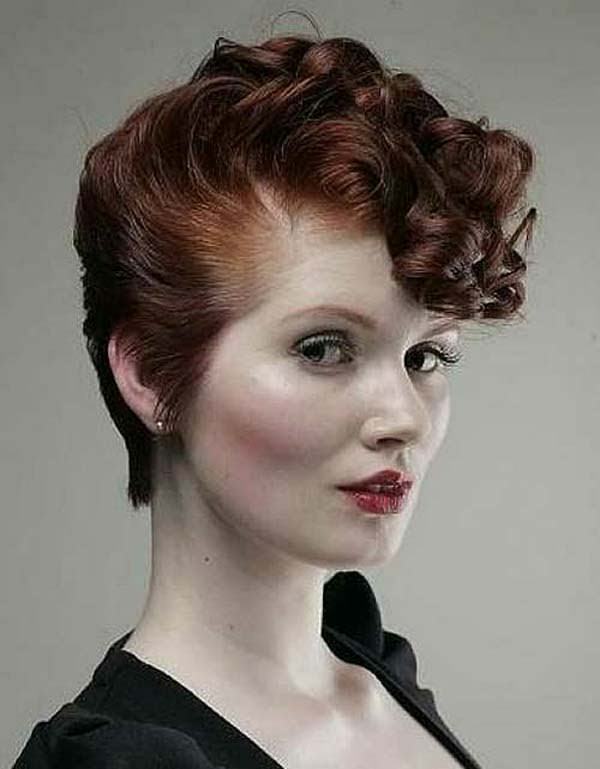 But she has also sported this side-swept natural pompadour short hair in full black color. 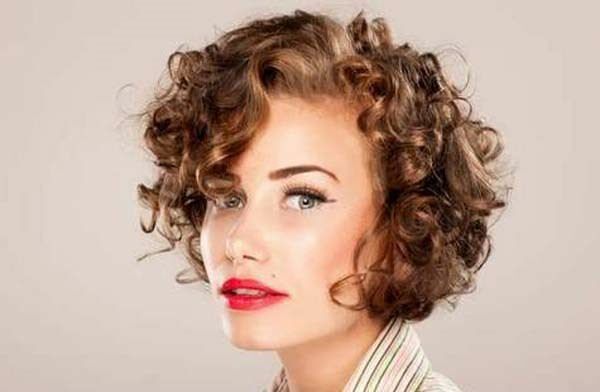 She tried this retro style in her natural hair texture and shaped it to one side. She looks stunning in every angle! 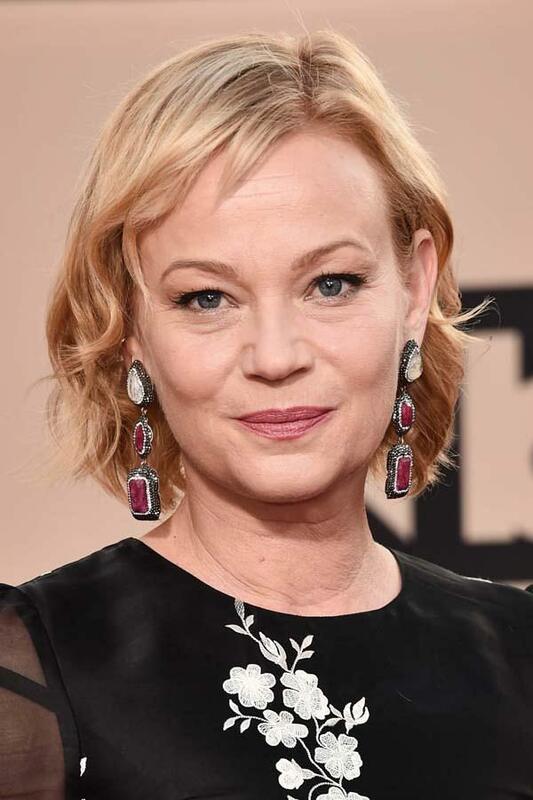 American actress Samantha Mathis has worn different hairstyles too. But this loose layers hairstyle is one of her best looks. 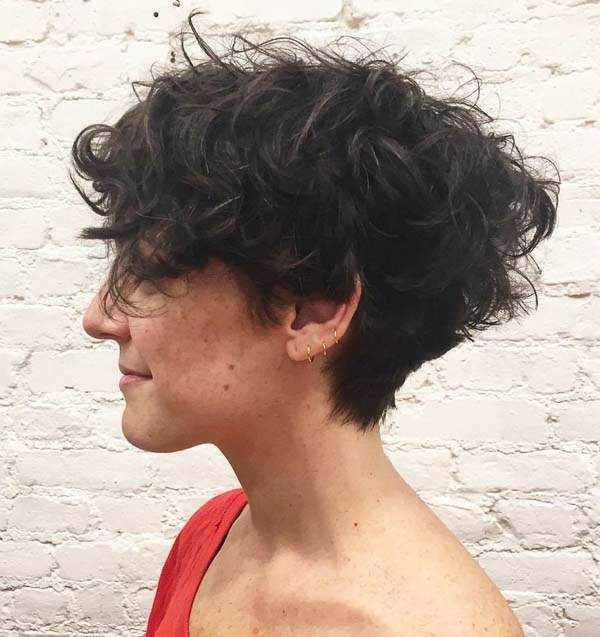 She obviously rocks the shag cut in different layers with super short bangs. Very cool! 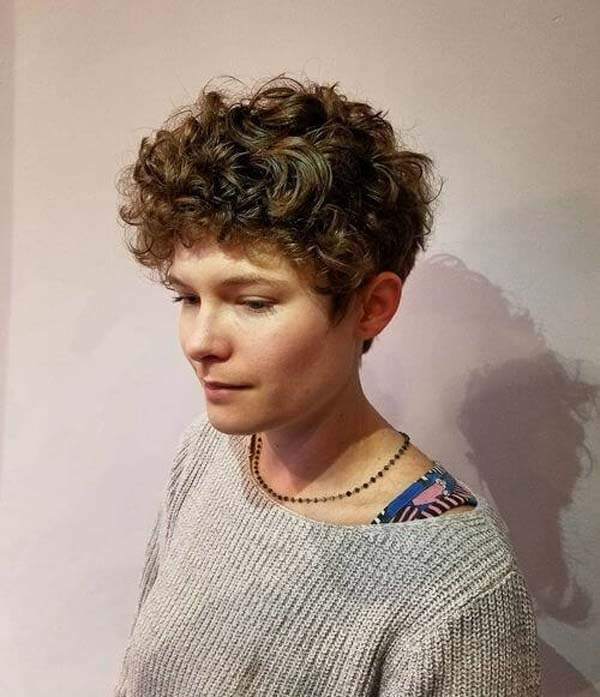 The feeling of cutting your hair short would be fulfilling for you, especially when you find your current hairstyle tedious. 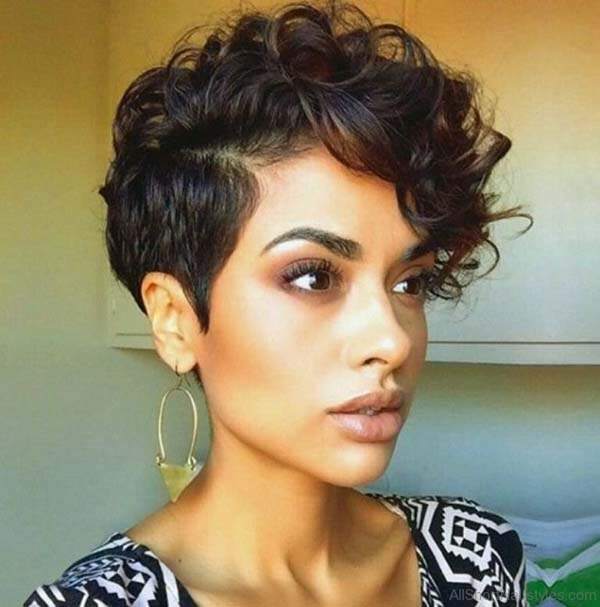 Others might think that short hair is only for those that have straight or wavy texture. But that’s not the case. 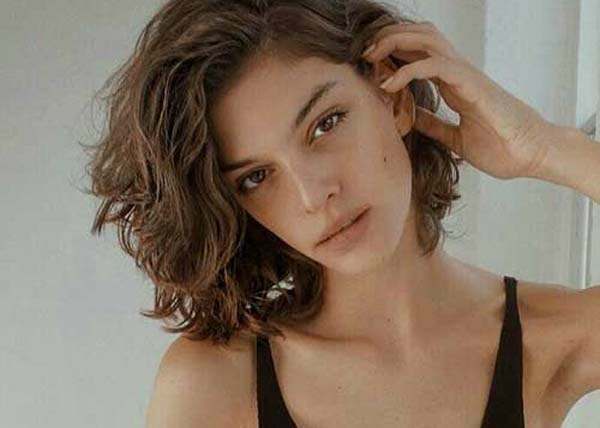 While it’s a prevalent notion that only straight hair looks great when chopped off, it’s no longer the perspective in this new digital age. 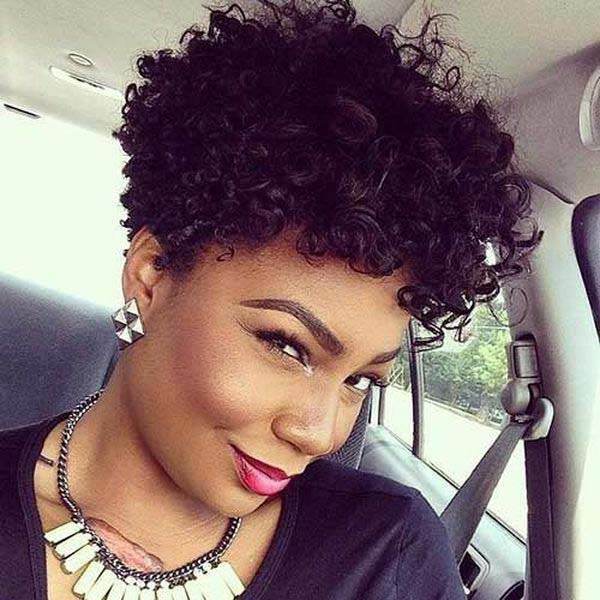 There have been a lot of short curly hairstyles for women and they all look amazing. 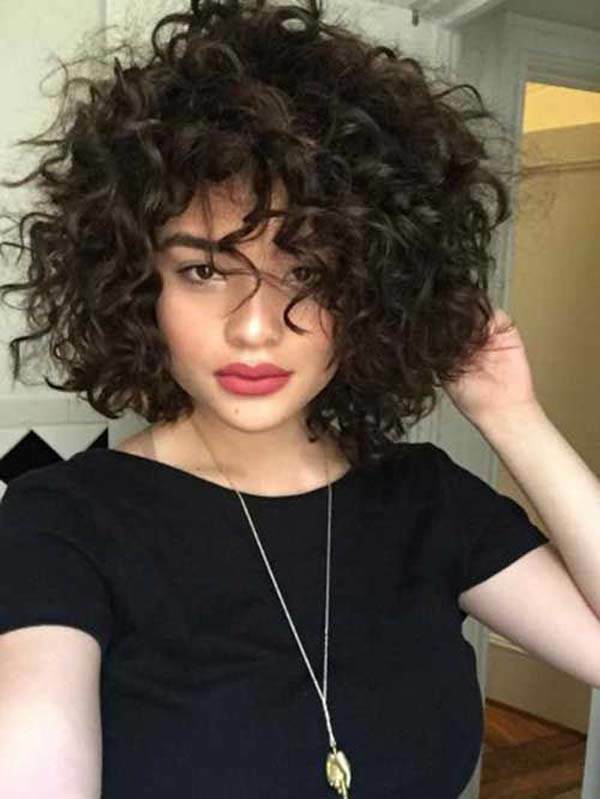 Short curly hair is always chic and even supermodels like Chrissy Teigen has rocked the hairstyle on the runway. 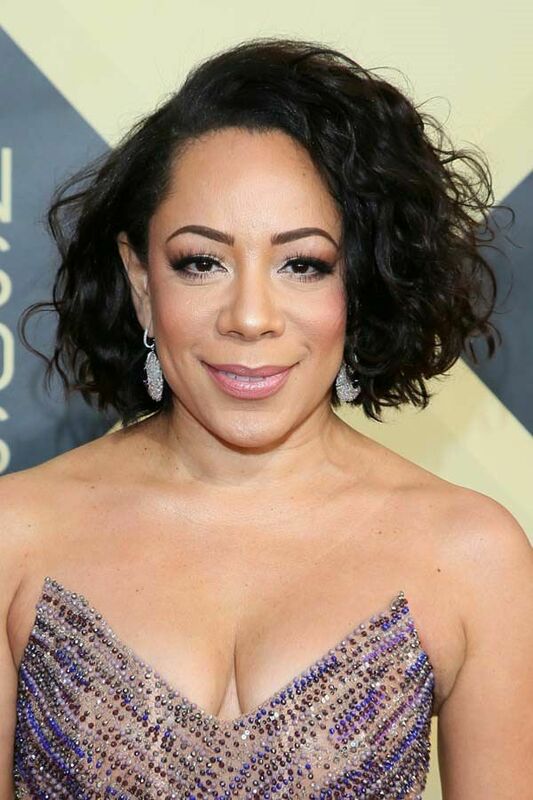 American actress Justina Machado has also worn a short voluminous lob full of ringlets in the red carpet. 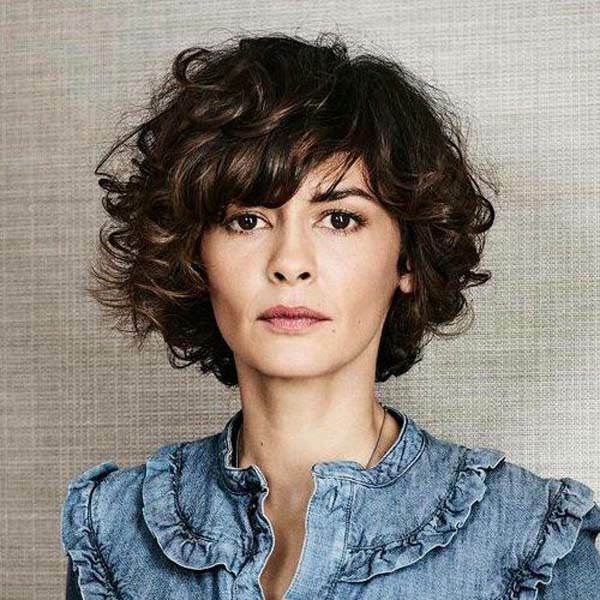 Celebrities such as Meg Ryan, Alia Shawkat, Selenis Leyva, Audrey Tautou, Ruth Negga have all sported short hairstyles. And all of them look stunning. 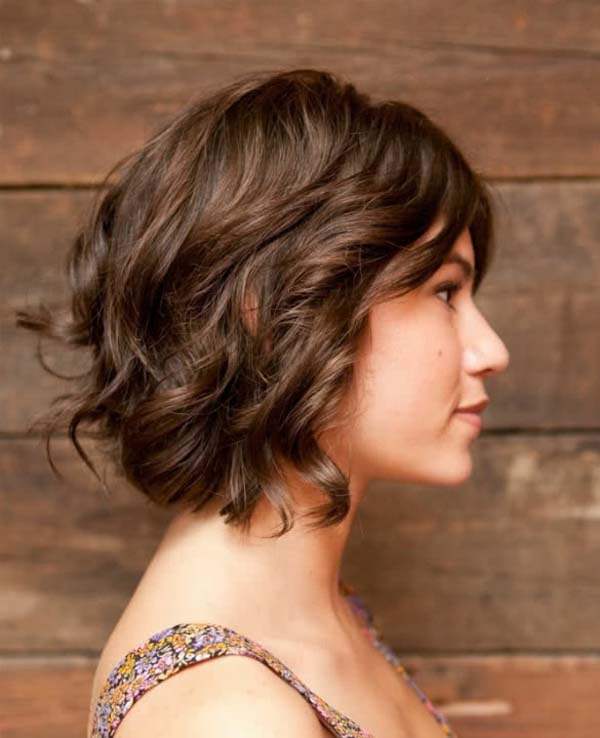 American actress Lauren Cohan has also sported different hairstyles, but she is most notable in her short hair. Even in her role as Maggie Greene in the TV series The Walking Dead, she has always loved wearing short hair. Why not? It looks great on her! 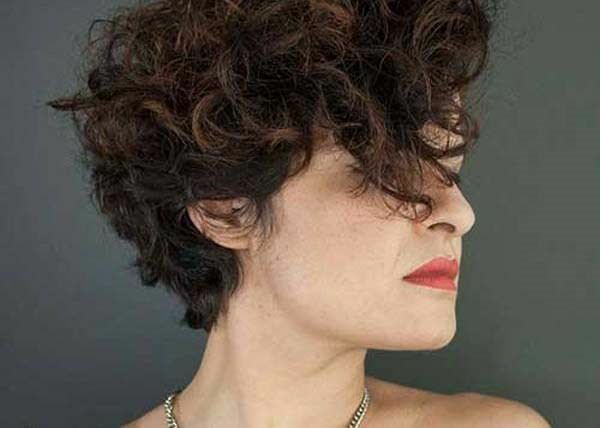 The 52-year-old actress always rocks the short hairstyle even in most of her movie roles. 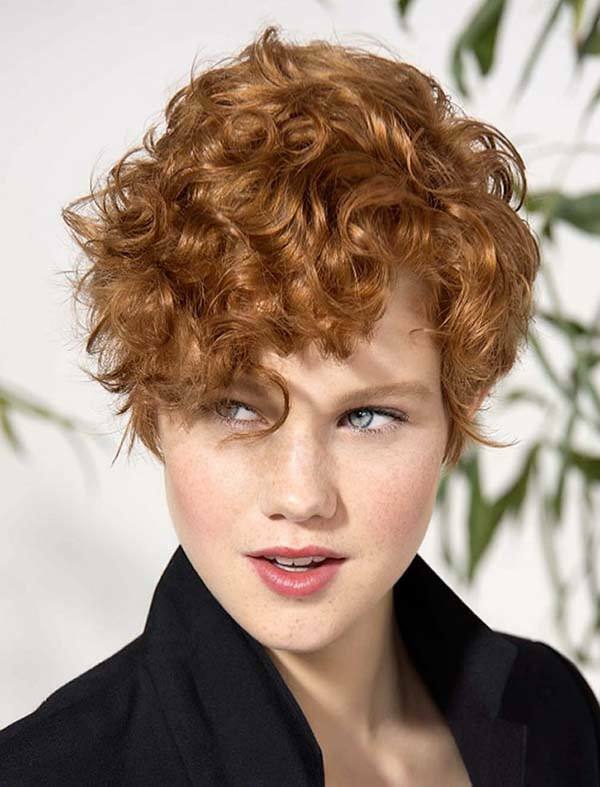 She always graces the red carpet in her most comfortable short curly hair. Best known as Rihanna, the Barbadian singer-songwriter has always worn her natural curls and is seldom seen wearing straight hair. She is one of the most notable singers with her distinct voice and acoustics that puts everyone in awe. But what interests her fans is her fashion. The singer, together with her hairstylists and wardrobe stylists know what to do when it comes to her fad. Her style has been one of the women’s inspirations in the fashion world. Rihanna keeps everything in style and she never missed to amaze her fans with her hairstyle. She’s been changing her hairstyle and that’s already her signature. 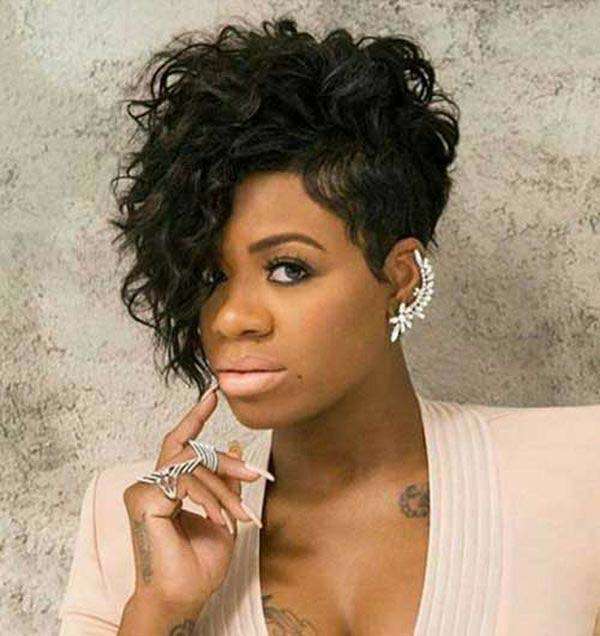 Her stylists have previously explained that they want to highlight the singer’s uniqueness through her hair. It can be recalled when she graced the 2016 VMA with four different hairstyles that stunned everyone. Her versatility has made her an iconic artist that she is now today and her hairstyles are undoubtedly remarkable. Her hairstyles include platinum blonde with bangs, ponytail adorned with floral hair accessory, and a bob cut with bangs. Not only that she rocks every hairstyle that she gets, but she also ensures that it inspires everyone. 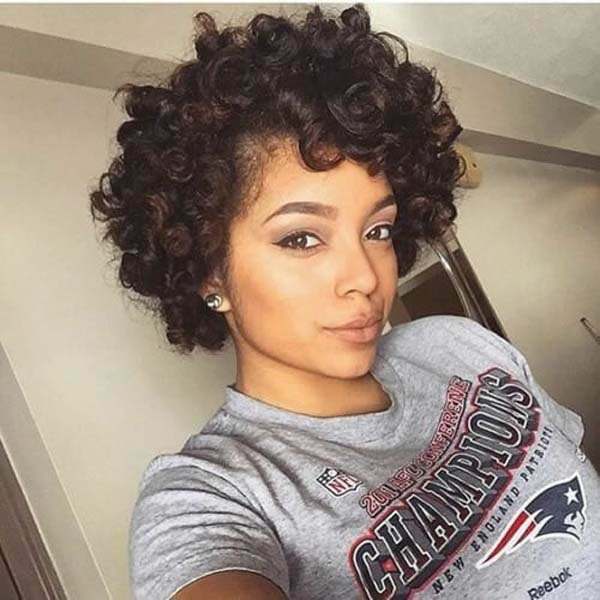 She has also worn different remarkable short curly hairstyles that have been women’s ultimate motivation. 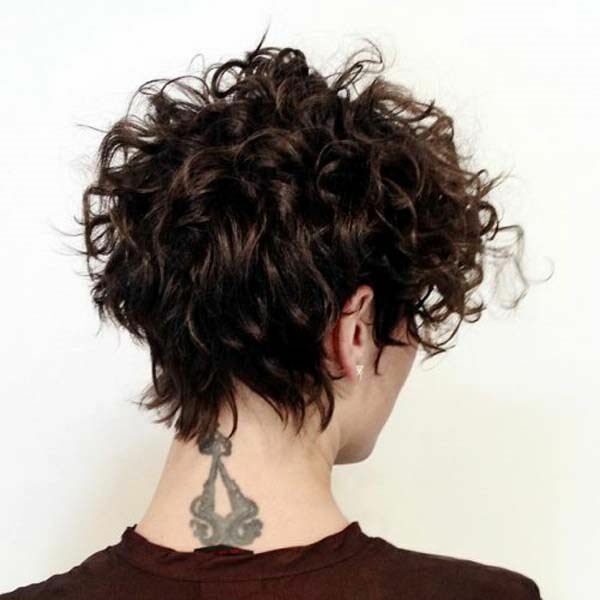 She sported short side-shaved curly hair, which proves that there are no limitations in styling your hair. The Umbrella singer even sported the mullet hairstyle, and girl, she is the only one who can pull it off. 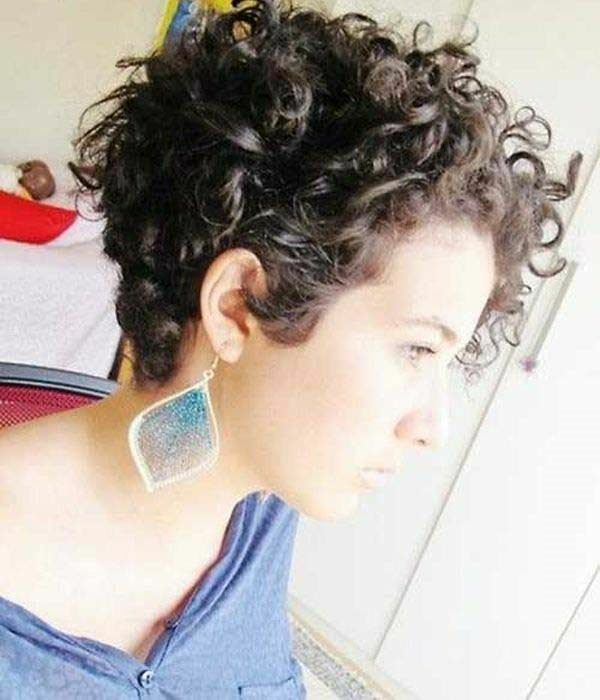 But my favorite is her short curly hair. It’s very trendy and dramatic. Best known for her role in the movie The Hunger Games, Jennifer Lawrence remains hyped with her different hairstyles. 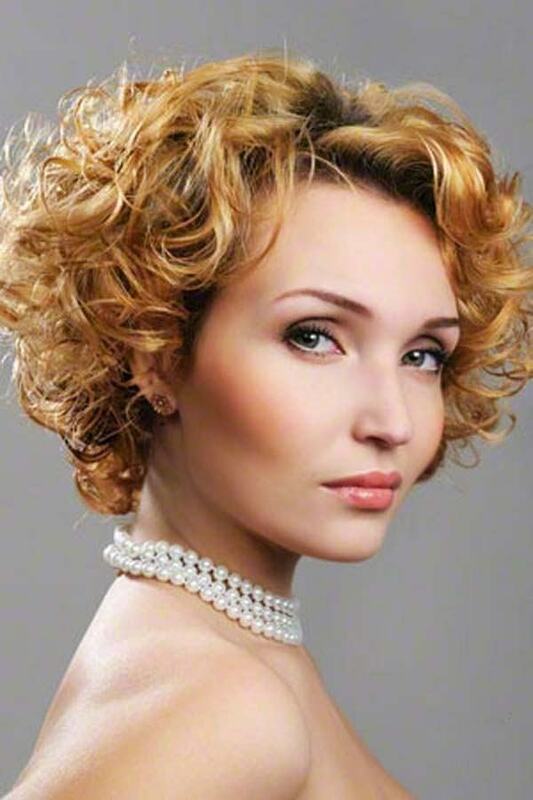 She rocks her glamorous short blonde hair that gets more attention with its highlights. With her elegance, she guarantees every woman’s refinement with her motivation in fashion. She embodies the Western beauty that everyone adores. That’s what she wants to relay to the women around the world who needs encouragement and inspiration. Her movies prove it well enough. She was the highest-paid actress in 2015 and 2016. Times named her as one of the 100 most influential people in 2013. In 2014 and 2016, the 28-year-old star also appeared in Forbes Celebrity 100 list. American singer-songwriter Taylor Swift is most notable with her short blonde curly hair. She rarely wears long hair with black color. She does well with her hairstyle that even the kids love seeing her performing on stage. 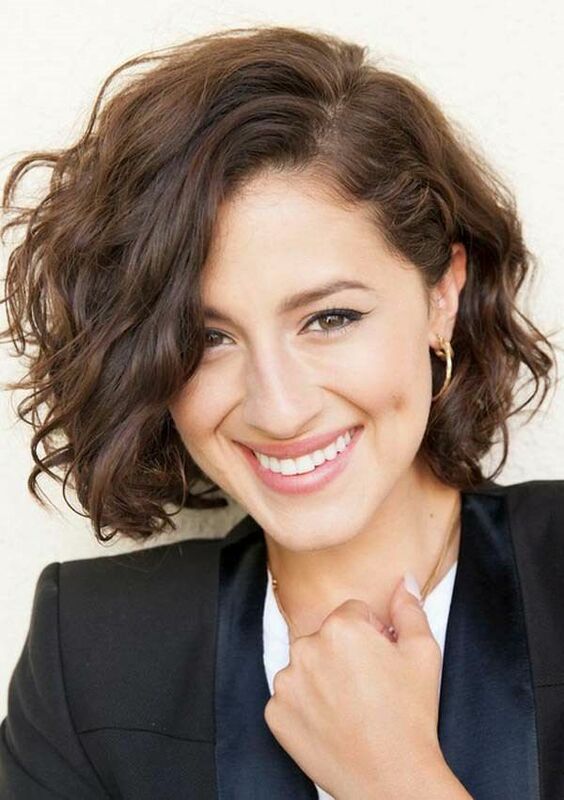 Known for her narrative songs, the 29-year-old recording artist has transformed from being a cute teen superstar into a graceful contemporary singer. Her fans’ expectations exceeded and she has turned into a fashion stylist before our eyes. 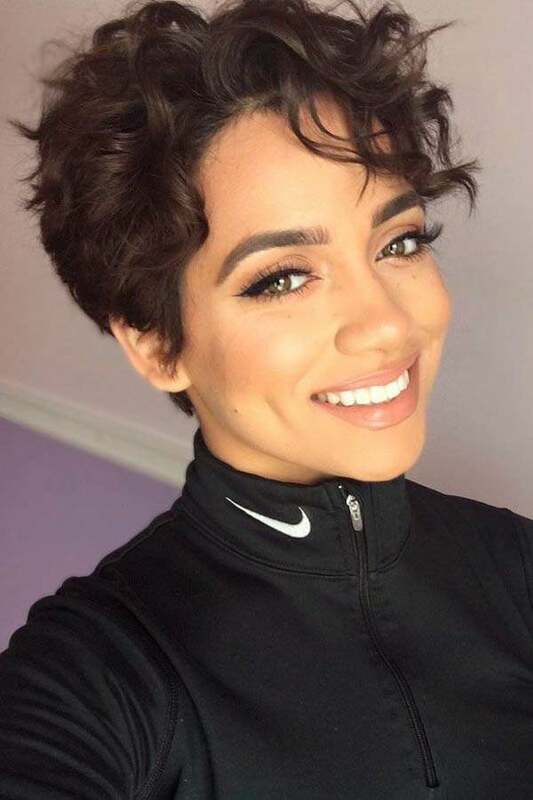 One of her most iconic hairstyles is her alluring short curly hair that makes everyone fall in love. 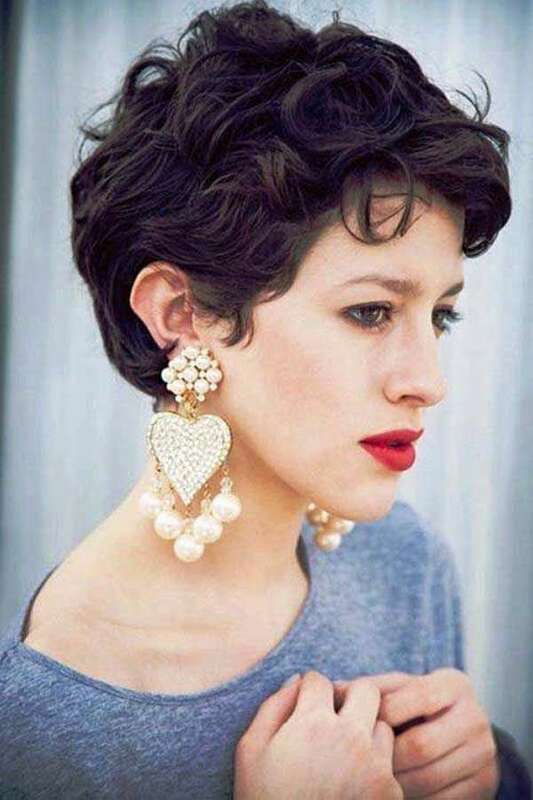 She has paved the way into a fashion trend that even the older women would love to achieve. Her looks are never obsolete with her hairstyle that always keep everyone feels that they are also one of her own. Her music captures the hearts of so many people. In fact, her song Look What You Made Me Do has reached one billion views on YouTube. This proves that he songwriting can never be tamed. 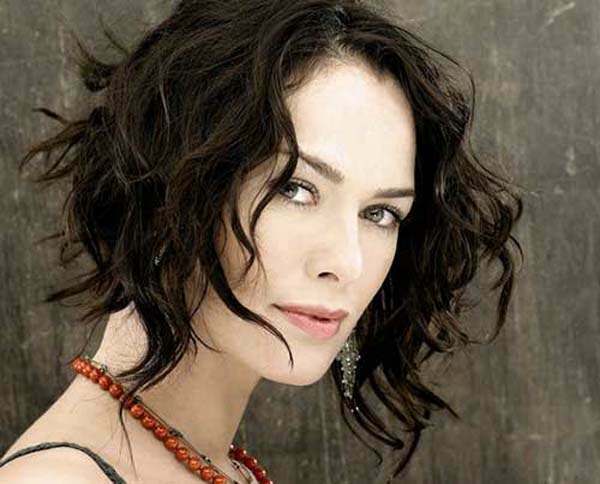 Lena Headey is best known for her role in HBO’s Game of Thrones as Cersei Lannister and has even worn a short pixie cut in the series. 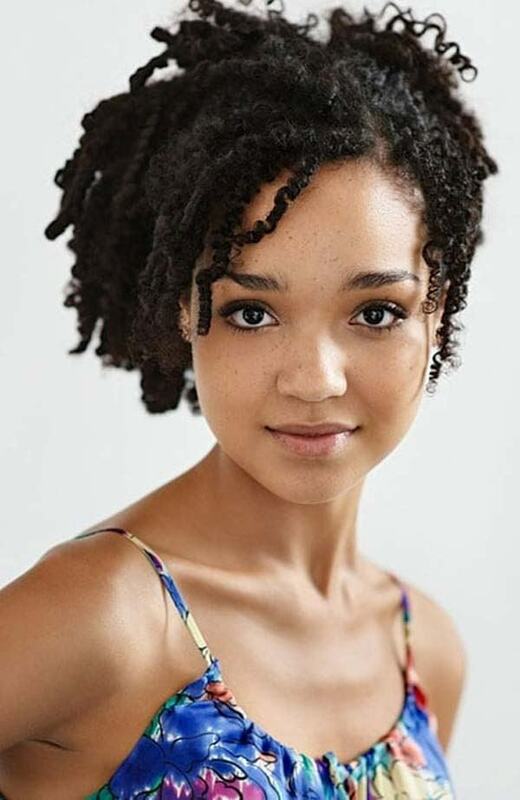 In real life, she is more diverse and flexible with her hairstyles. 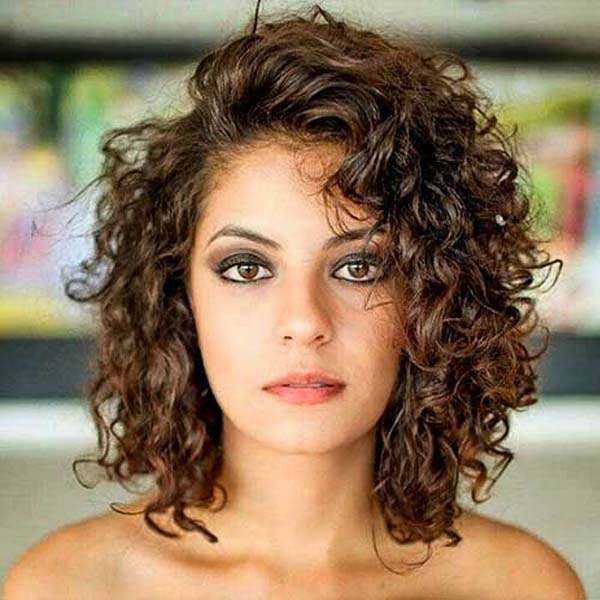 She has sported a layered and short messy curly hair that absolutely looks stunnng. Her photo below proves it. 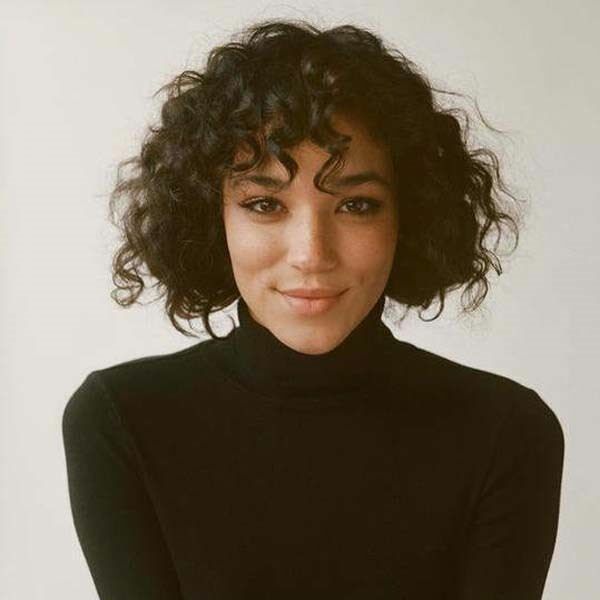 The Bermuda-born English star is a perfect description of a woman who never gets tired of exploring the word of fashion. 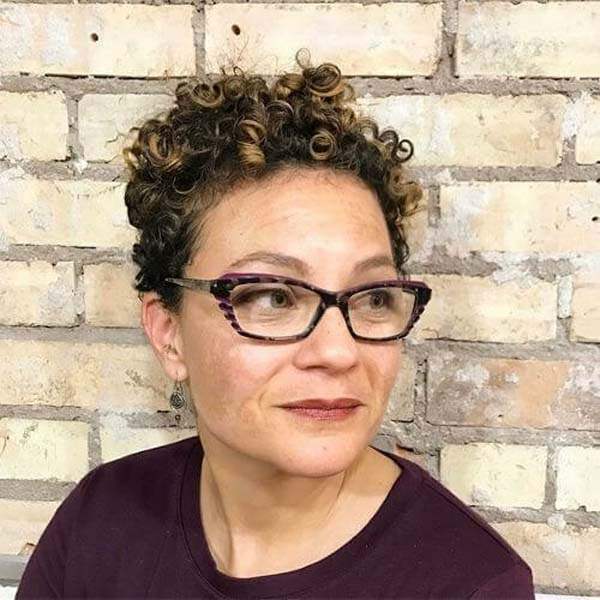 Headey is 45 years old, but she makes sure that her style is contemporary that even the younger women are inspired. People love her for being chic and trendy – something that’s out of the ordinary for her age. 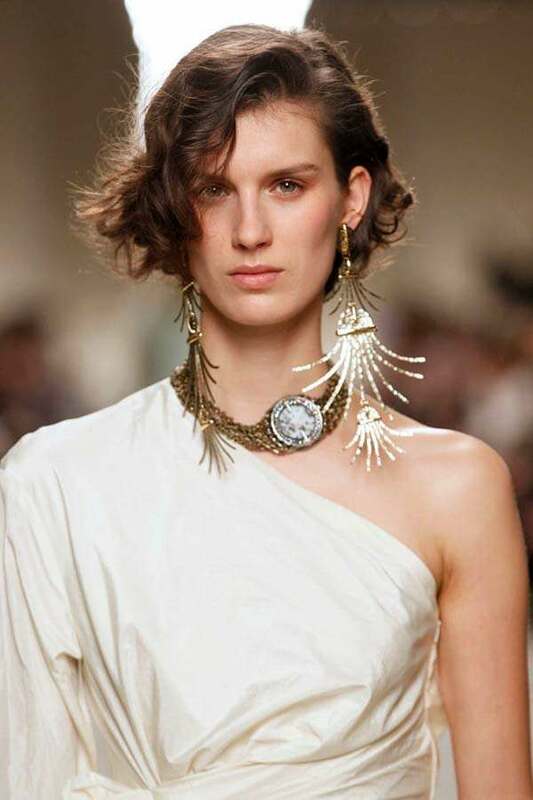 Her portrayal of Cersei Lannister has made her explore the hairstyles that fit her well. She experiements with different hairstyles and that’s what made her more hip and classy. 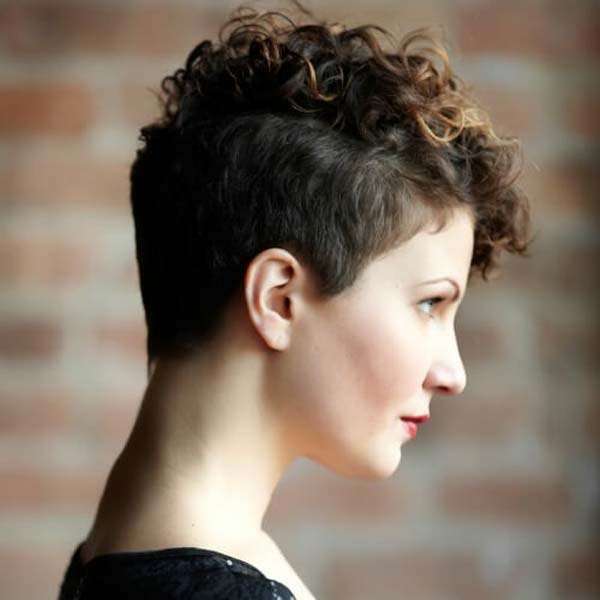 Chopping off your hair doesn’t need to be too difficult, especially if you have people around you who can lend a hand. That’s the easy thing there. 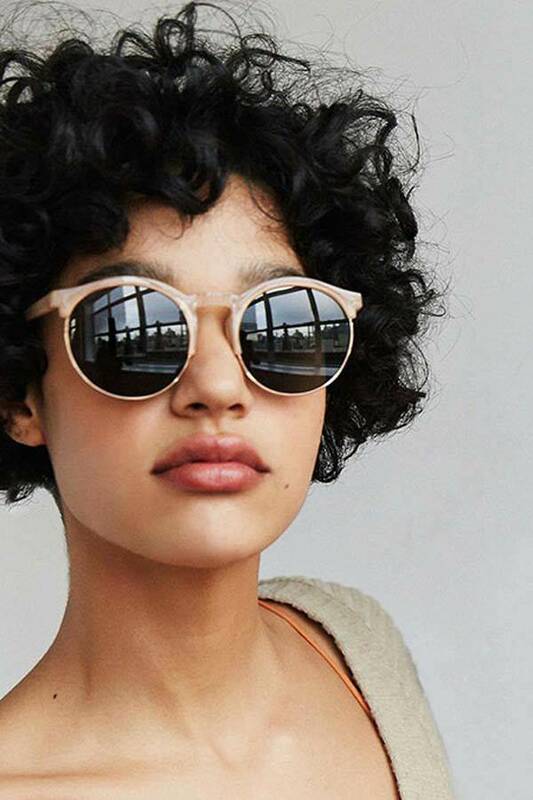 What’s tricky is how to style it that would look great on you. 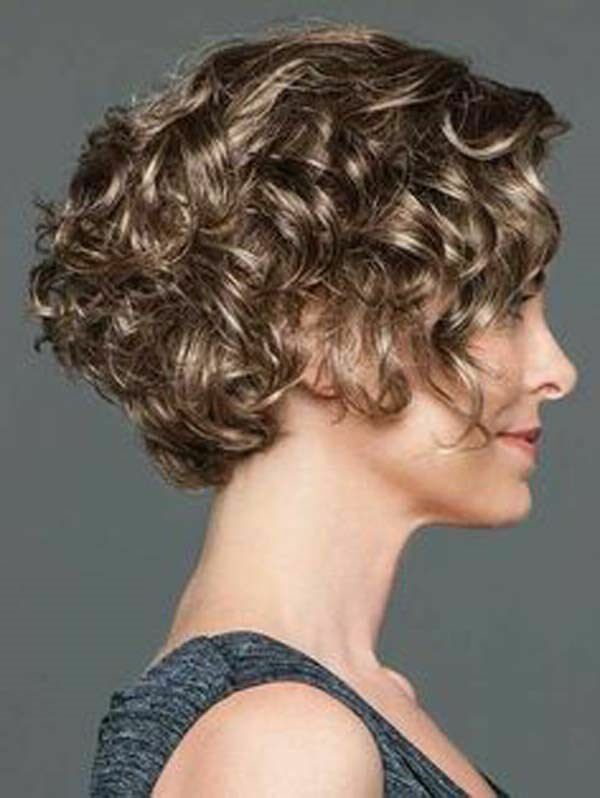 It is best to always consult your hairstylist because they are the ones who know better. 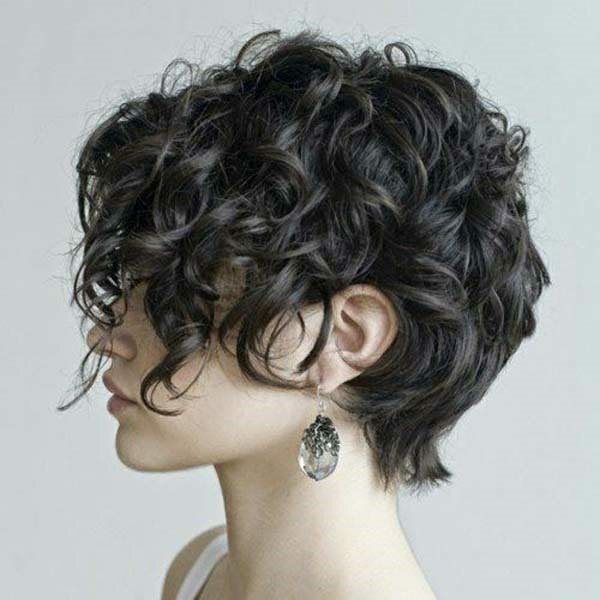 However, if you don’t really want to spend some cash to get the short curly hairstyle that you want, ask your friends. Even a family member can always assist you with your desired hairstyle. 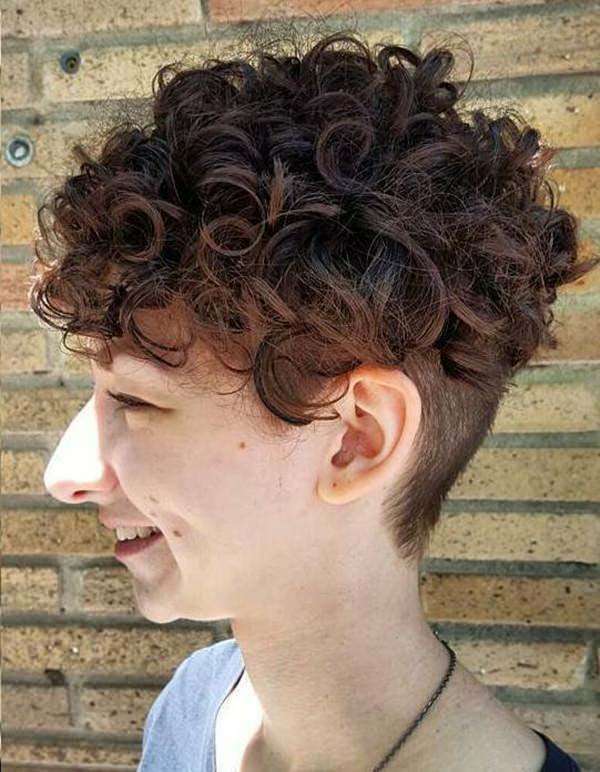 Curly hairstyle has a lot of things to explore. 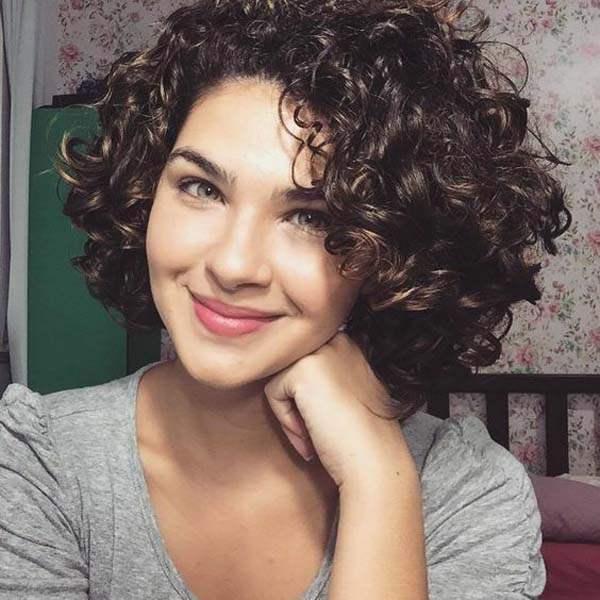 This doesn’t mean that you can’t get a short hair if you have curls. That’s not what fashion means. 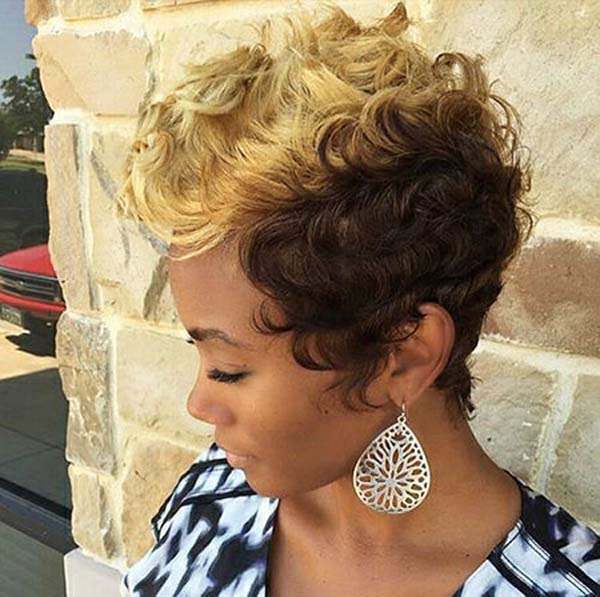 If you are brave enough to try new hairstyles, follow what you desire for your hair. After all, it’s your fashion and you’ll never go wrong. You only need a few people to help and guide you with your makeover. Looking great and feeling good doesn’t have to be hard for you, especially when you have a strong support system. 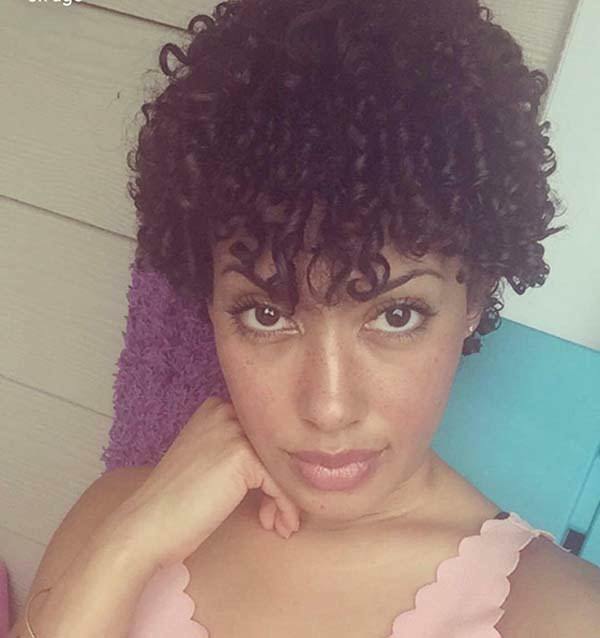 We have shown you hundreds of different short curly hair ideas. 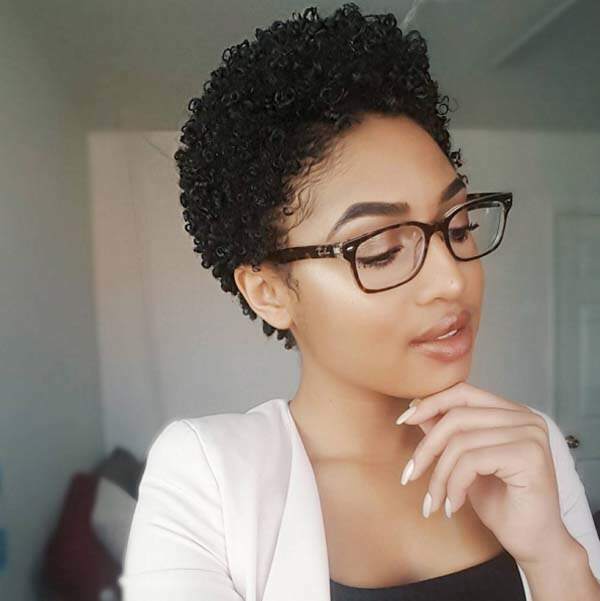 These should guide you with your new hairstyle journey in 2019.